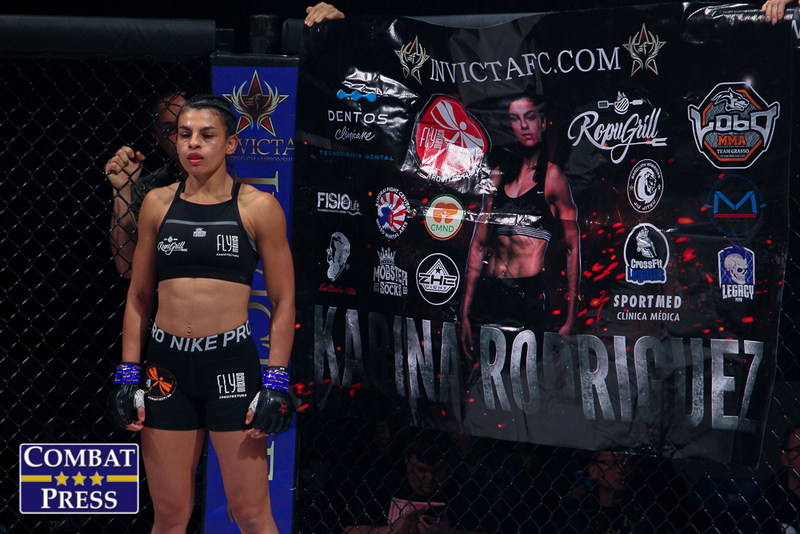 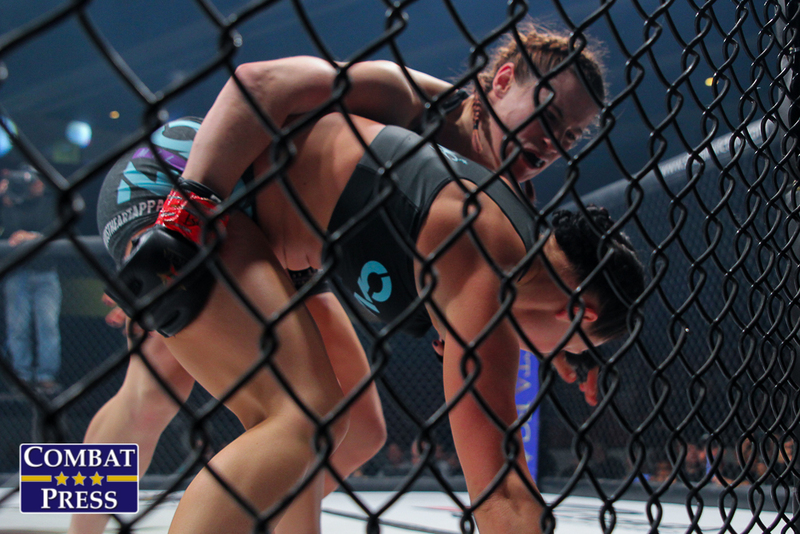 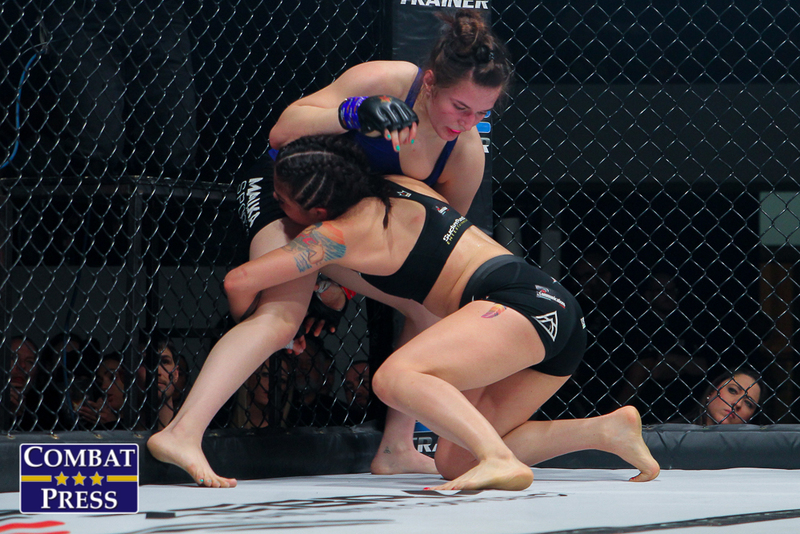 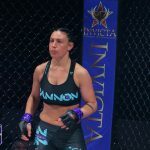 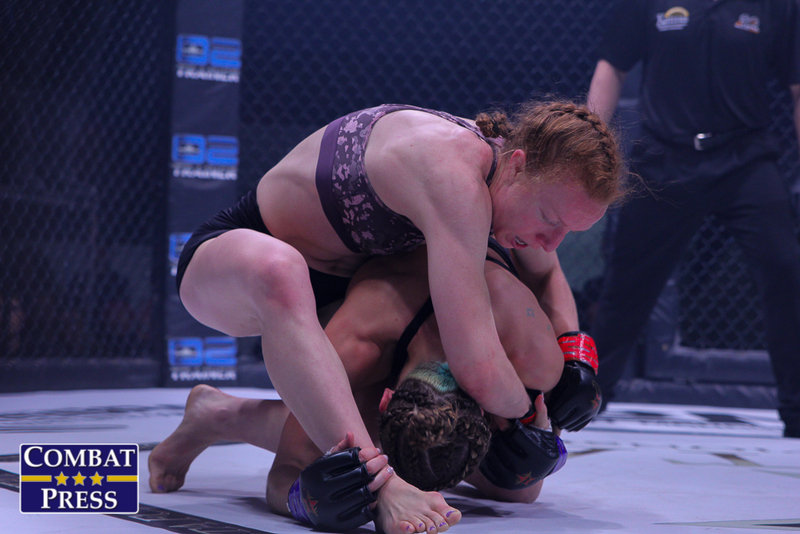 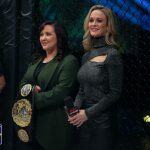 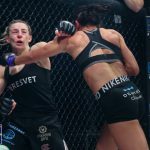 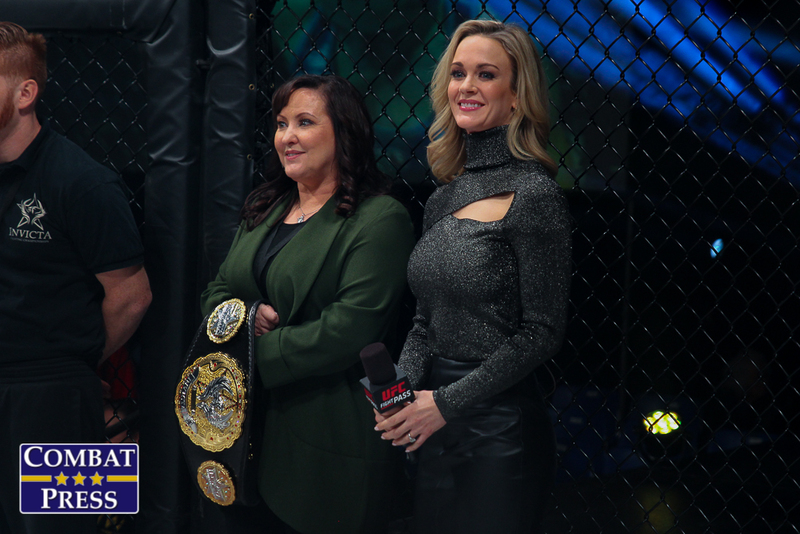 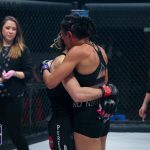 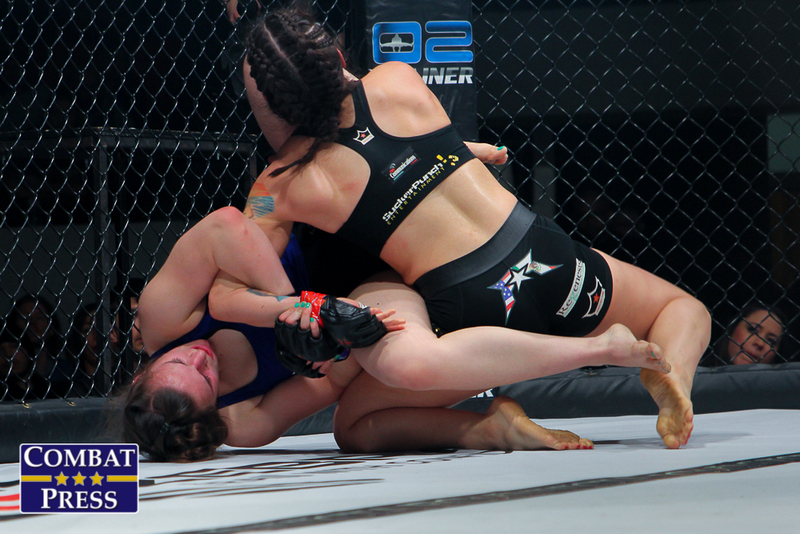 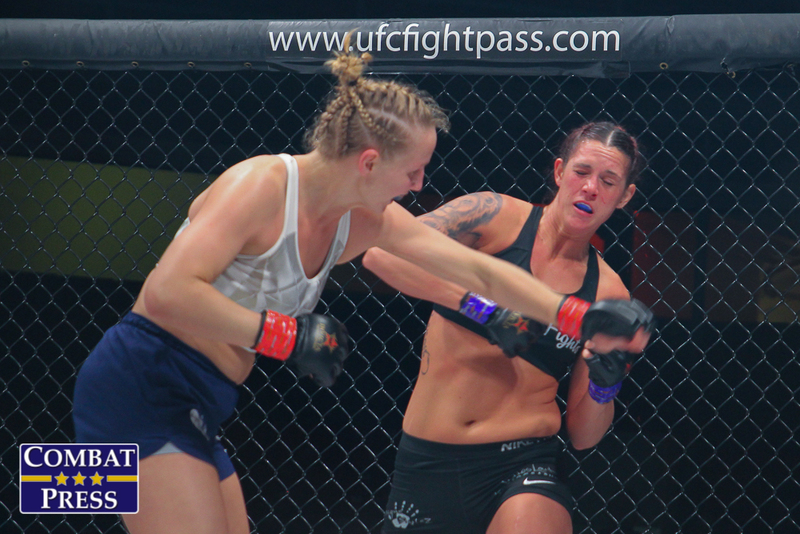 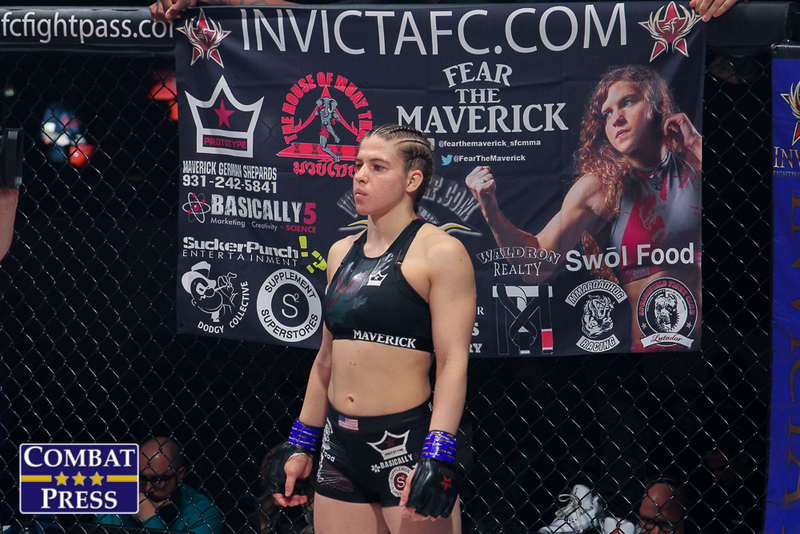 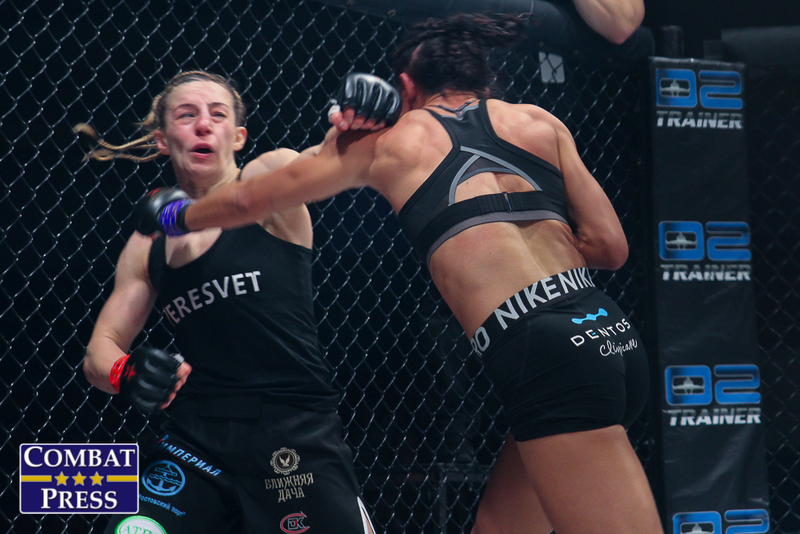 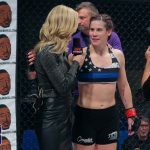 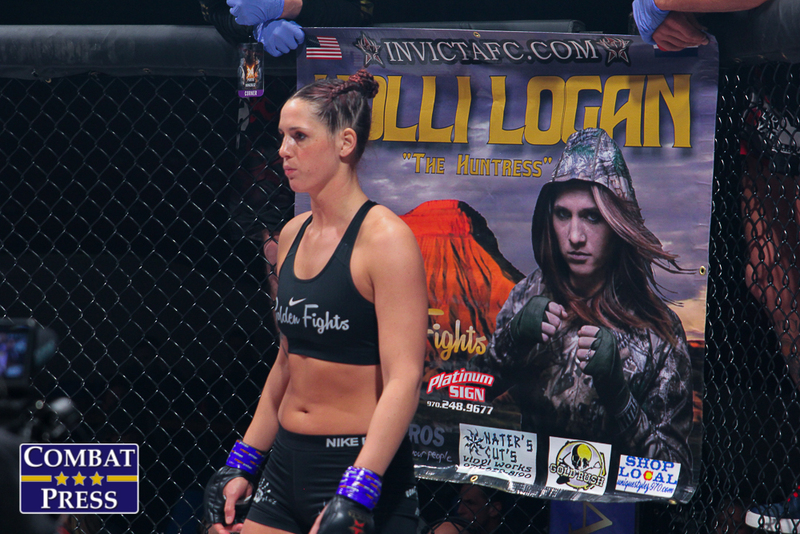 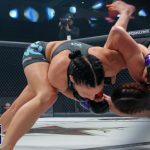 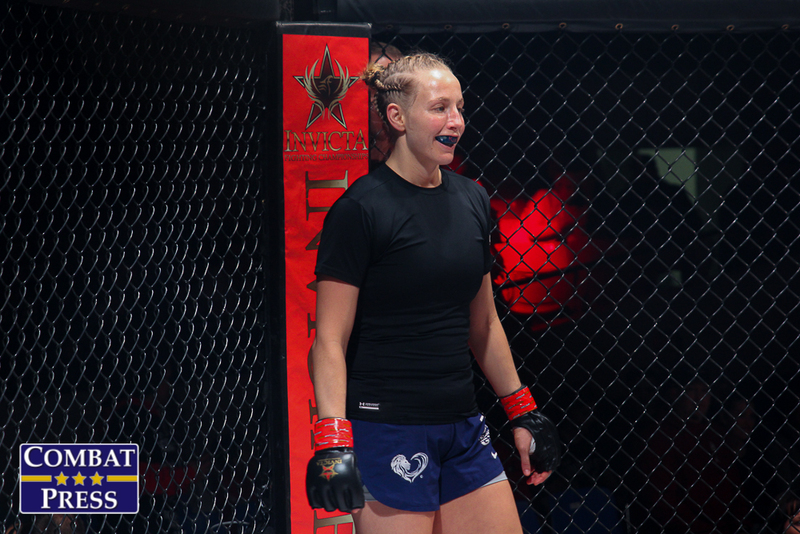 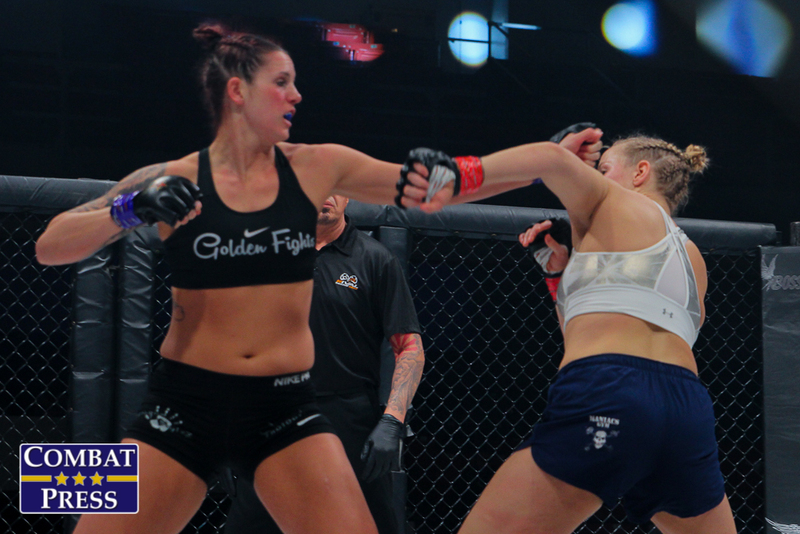 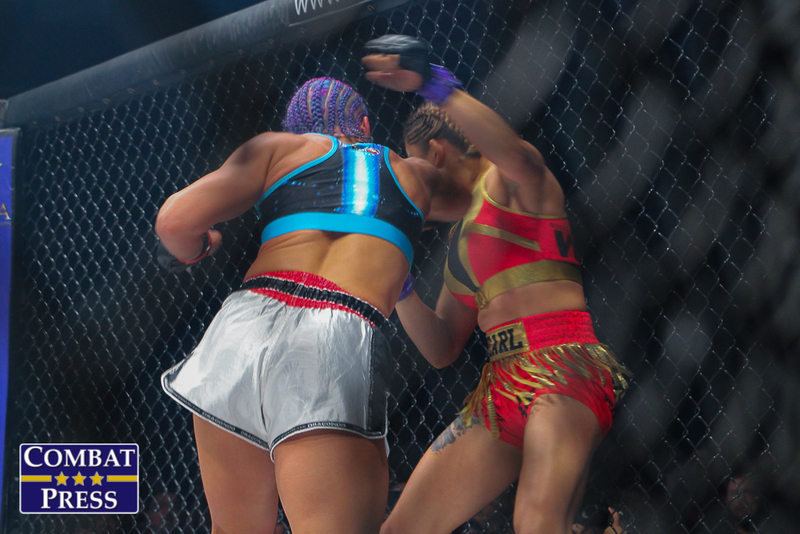 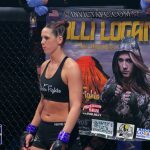 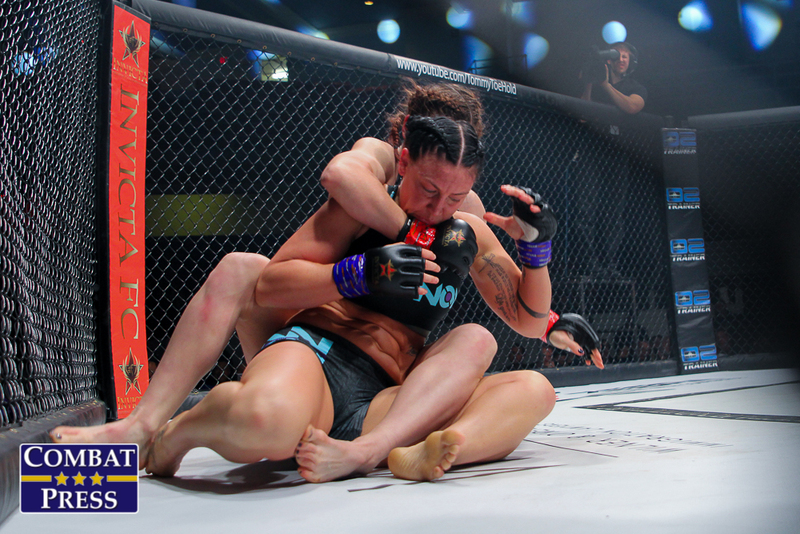 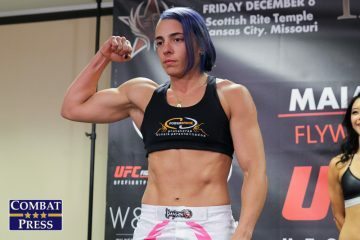 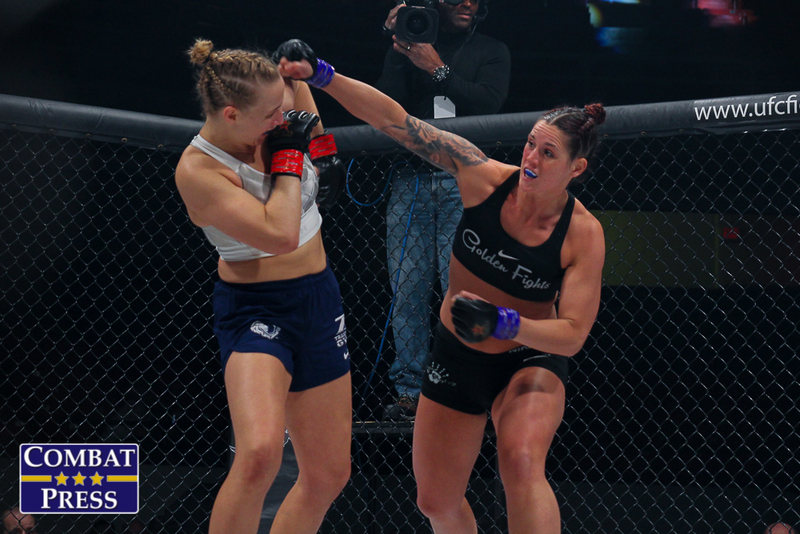 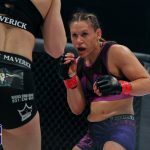 On Friday, Feb. 15, Invicta Fighting Championships hosted its 34th event from Memorial Hall in Kansas City, Kan.. 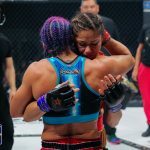 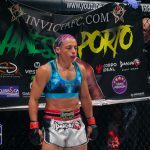 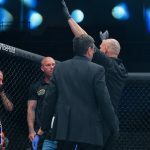 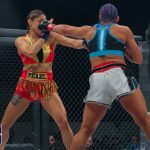 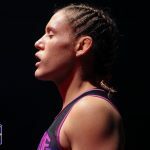 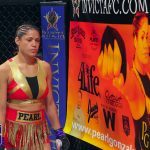 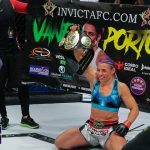 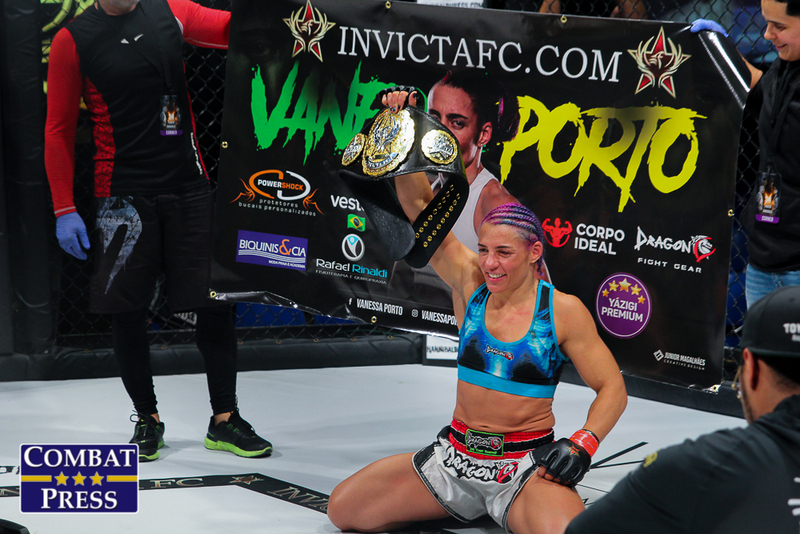 In the night’s main event, Brazilian Vanessa Porto got her third shot at Invicta gold as she clashed with UFC castoff Pearl Gonzalez for the vacant 125-pound strap. 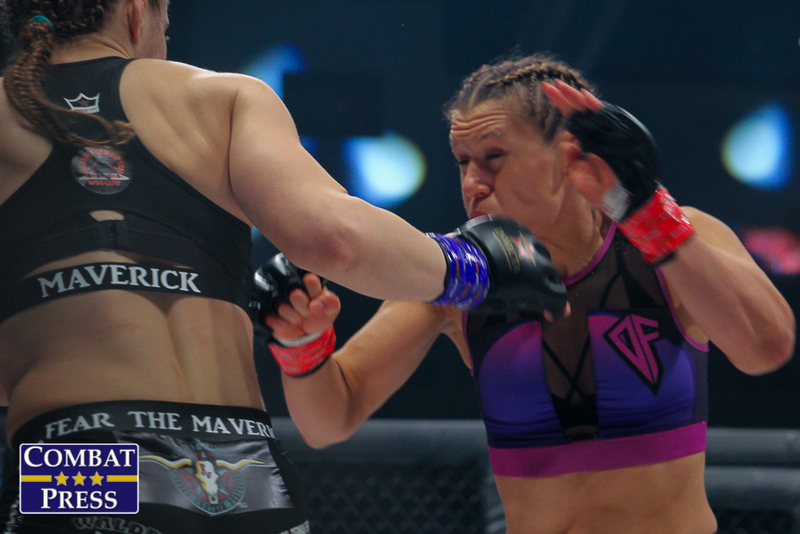 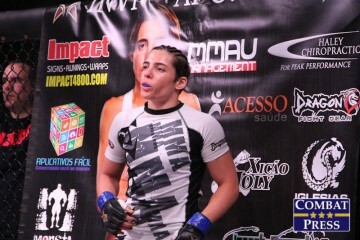 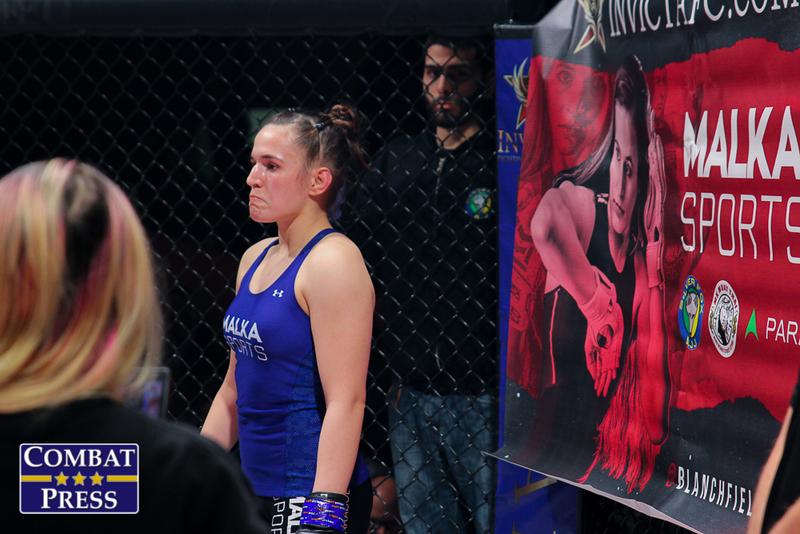 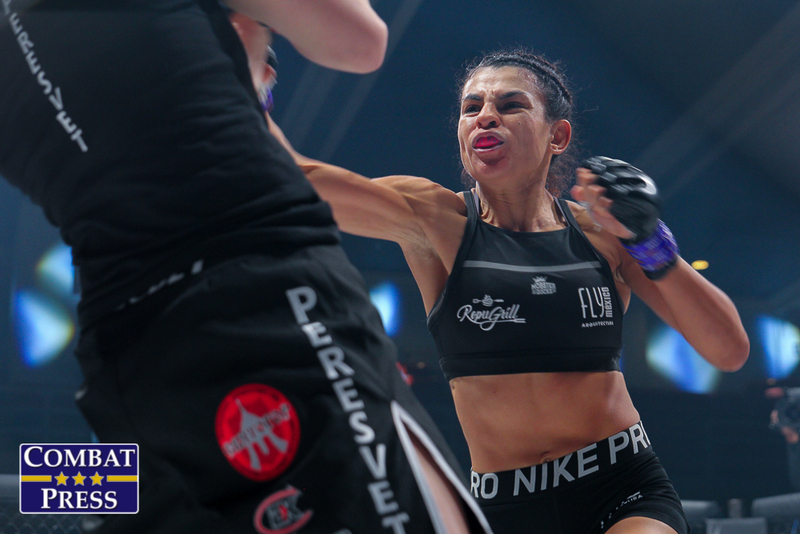 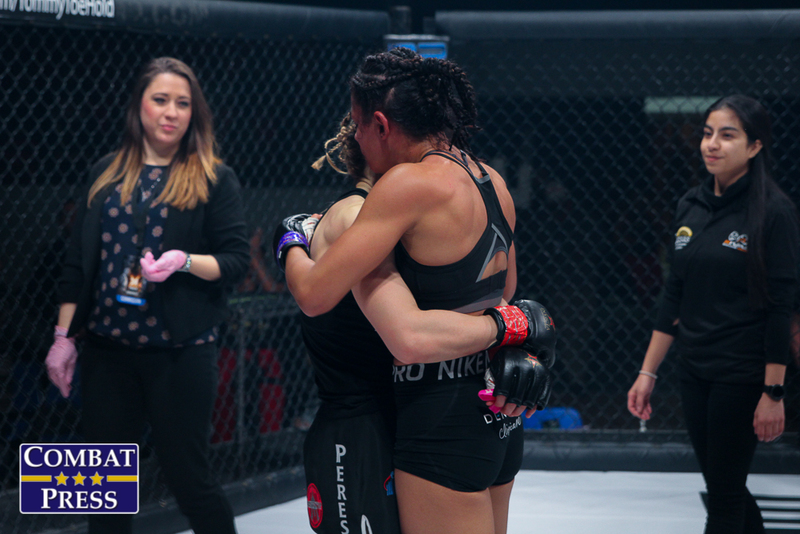 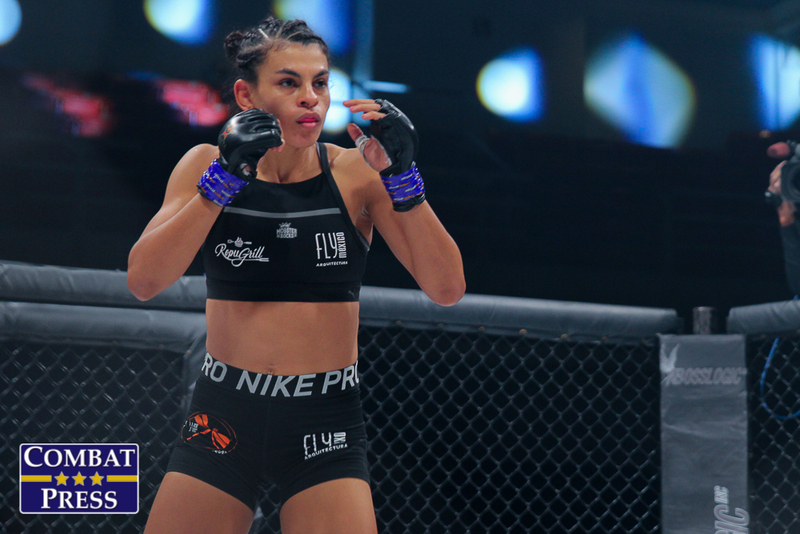 Porto was riding the momentum of back-to-back wins, having stopped Milana Dudieva and submitted Mariana Morais. 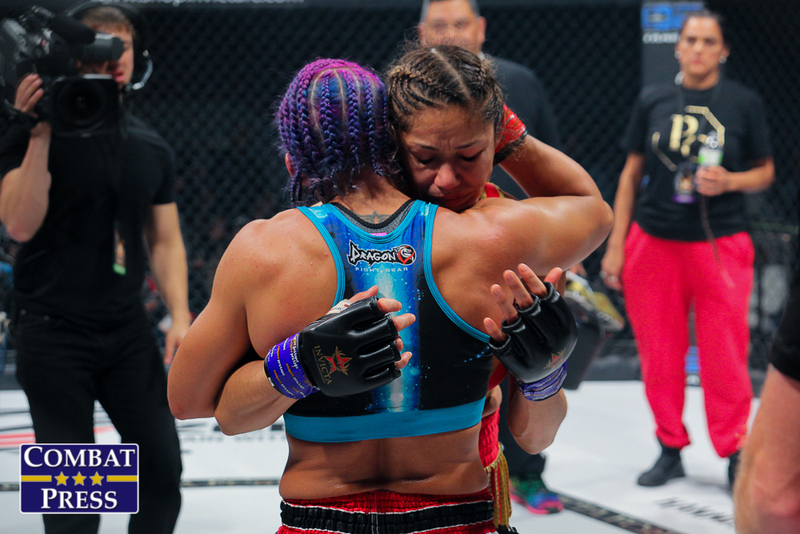 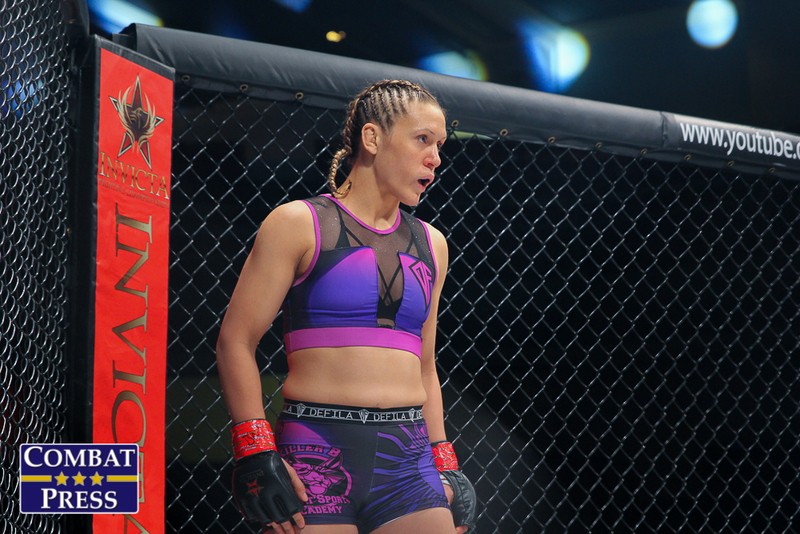 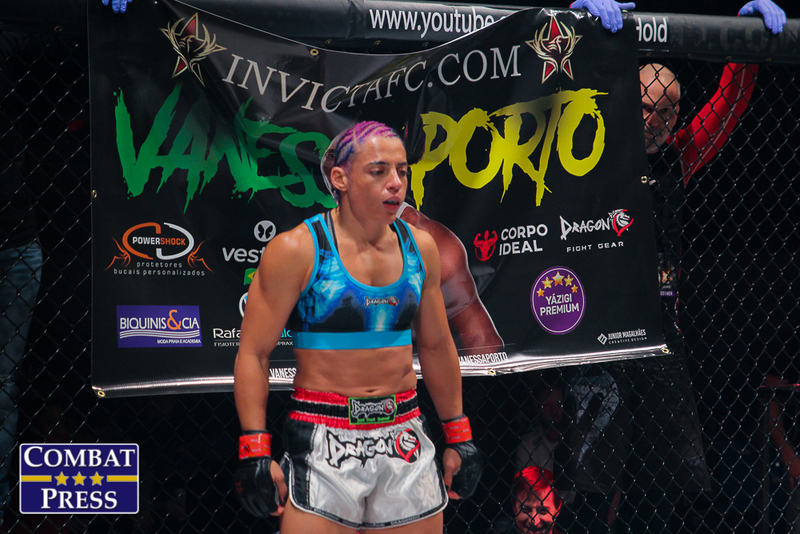 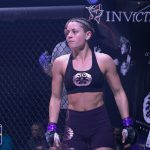 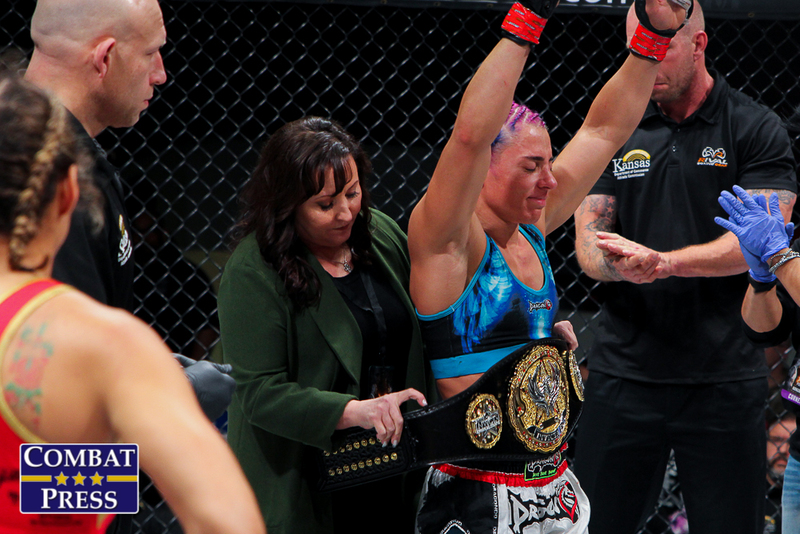 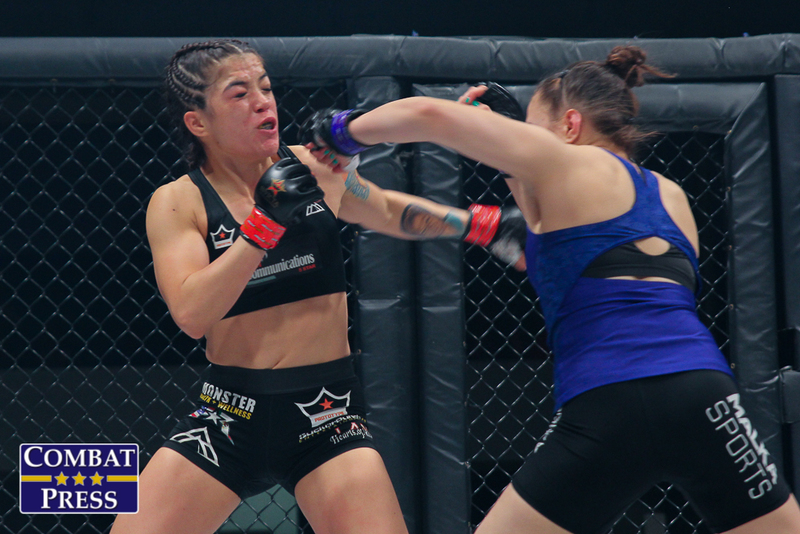 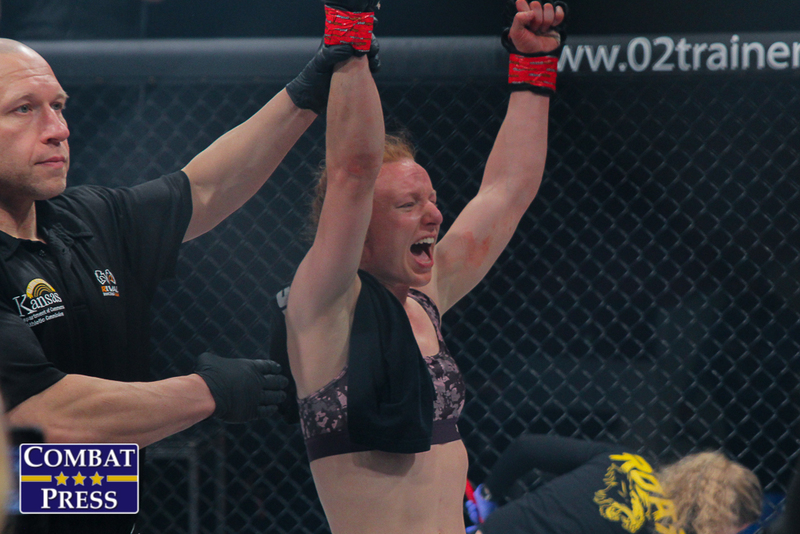 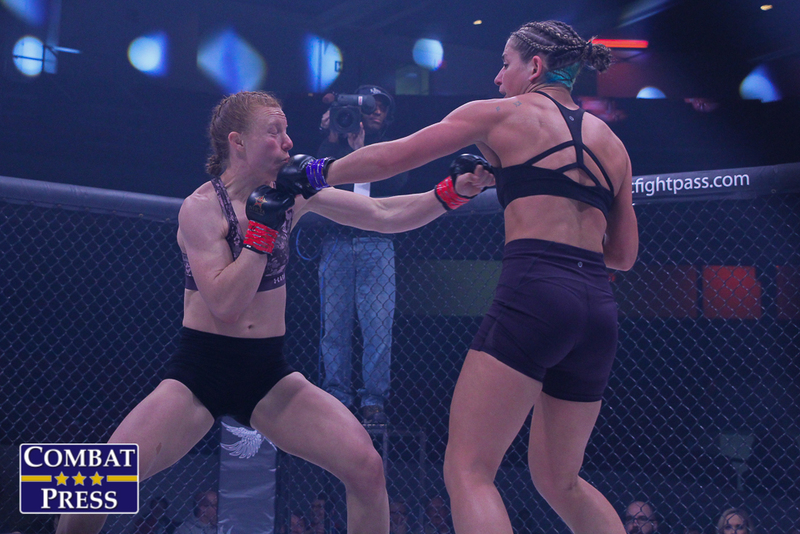 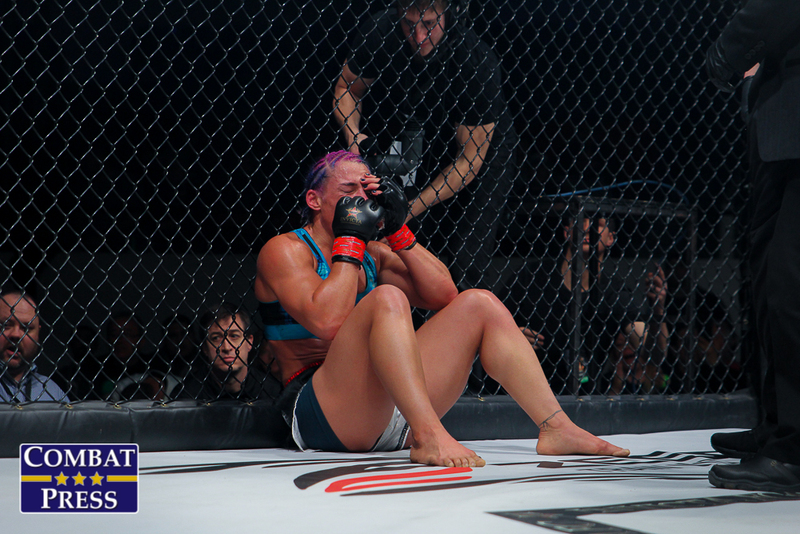 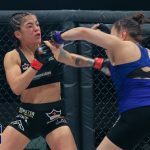 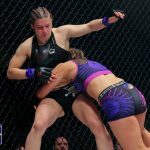 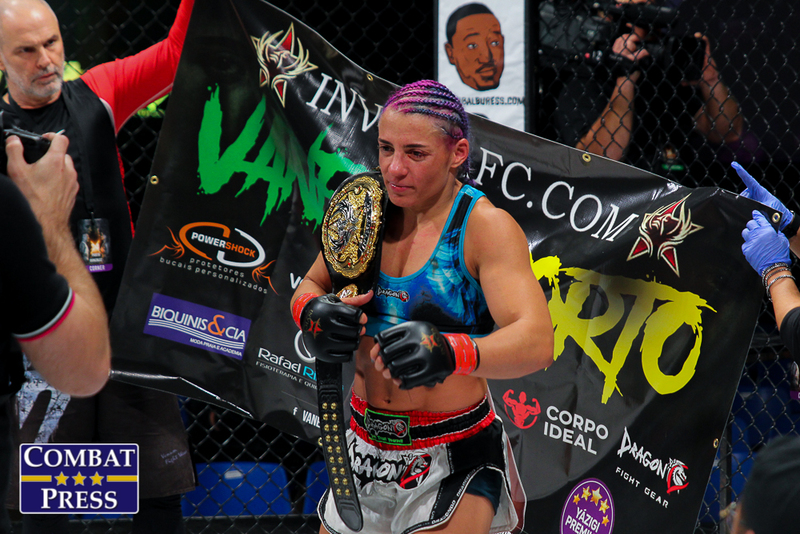 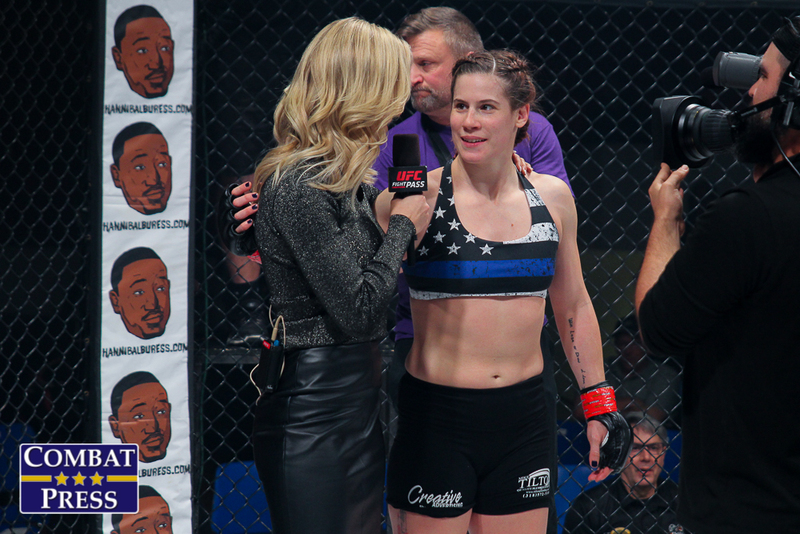 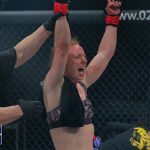 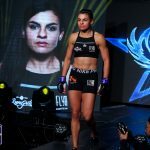 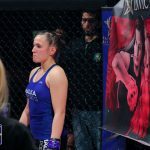 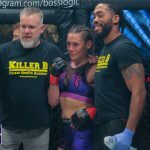 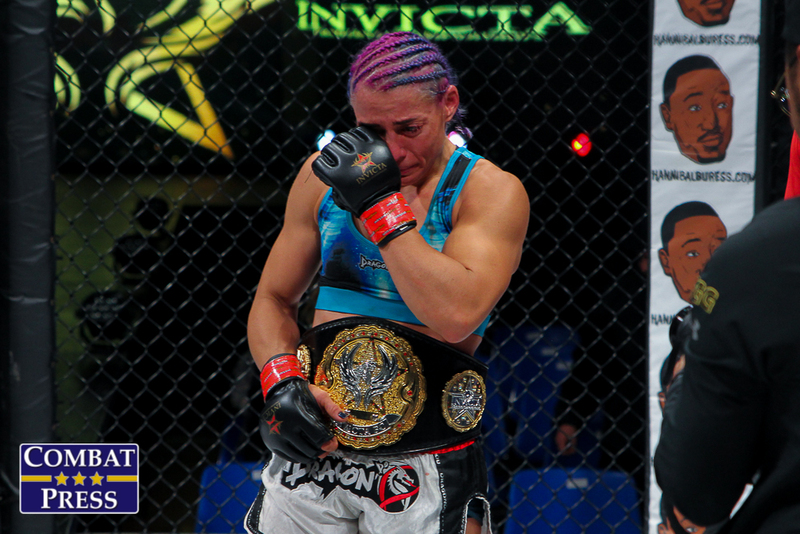 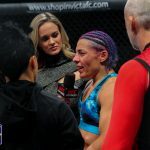 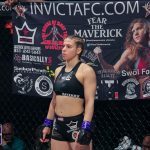 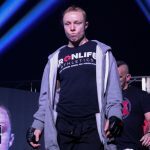 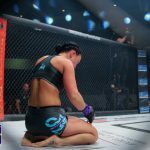 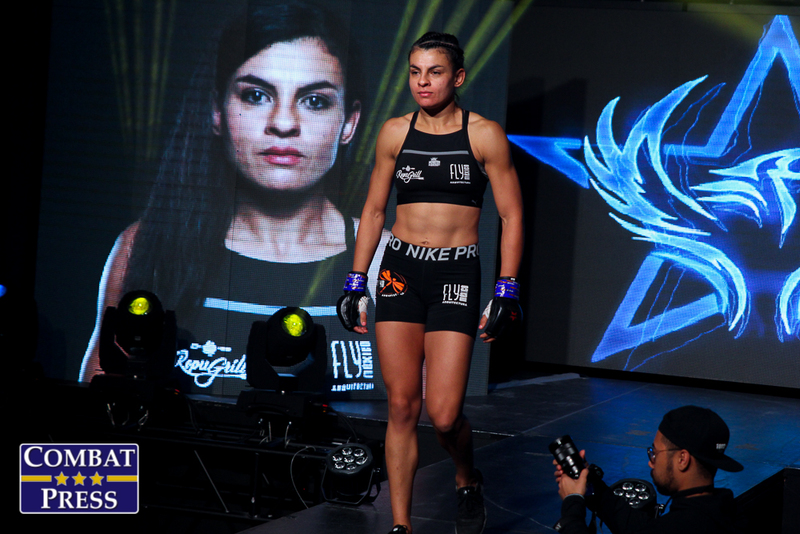 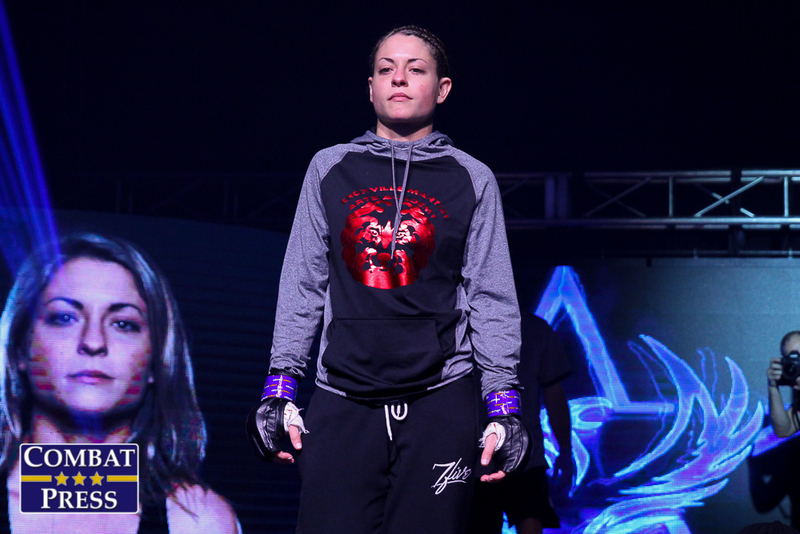 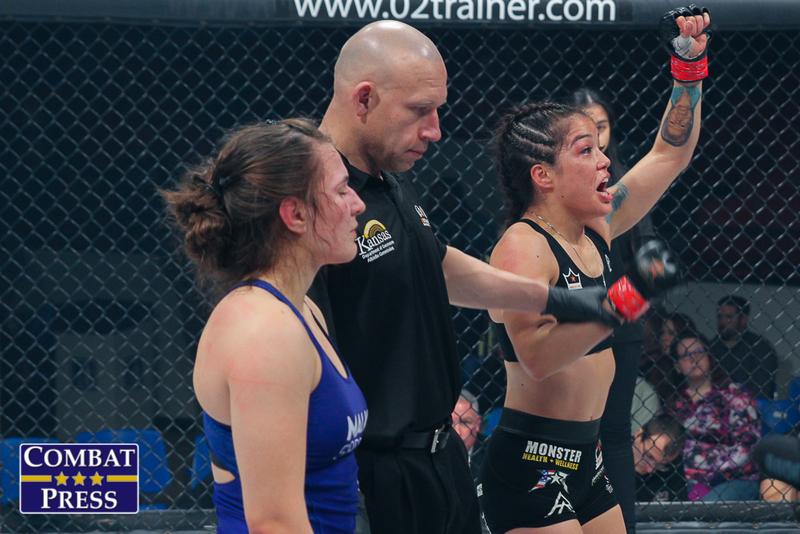 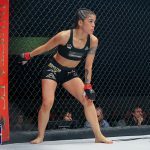 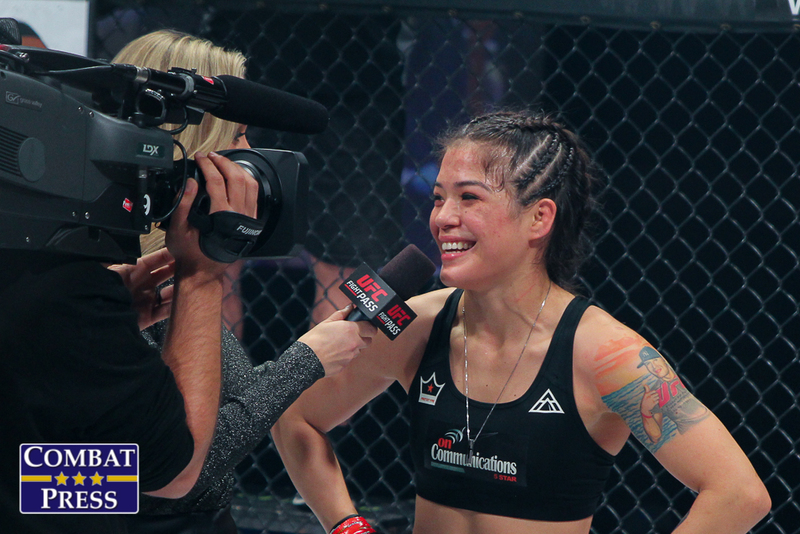 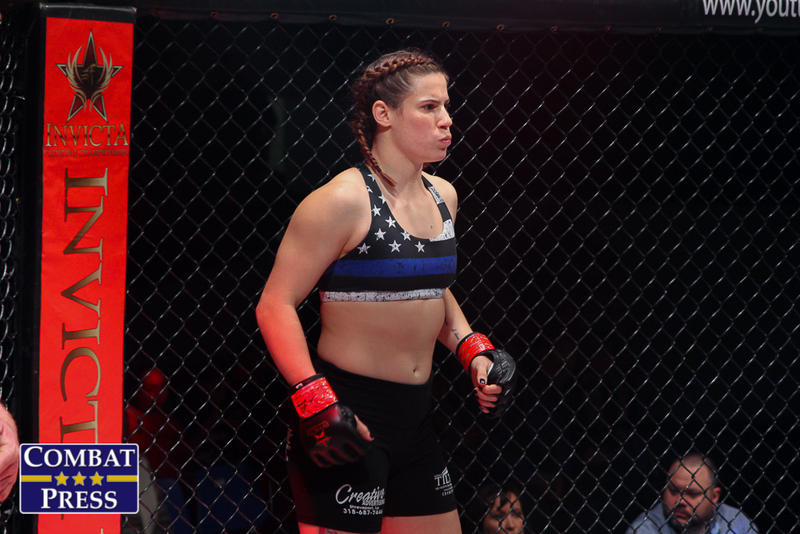 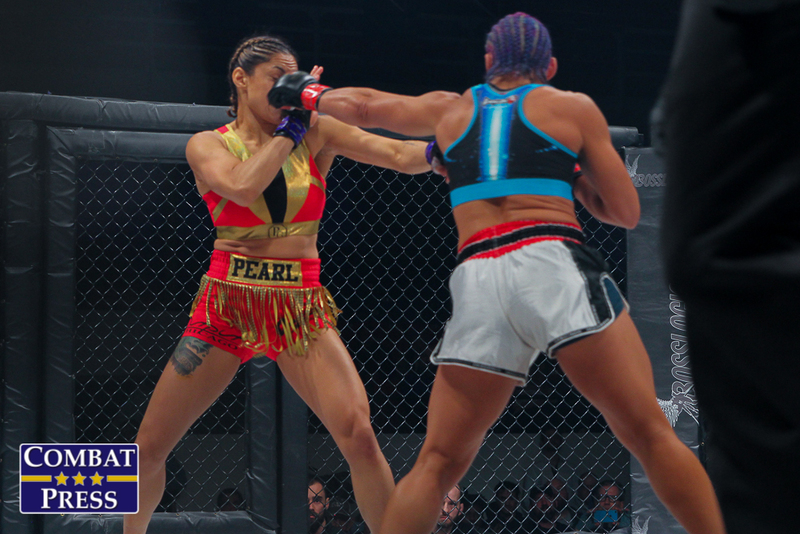 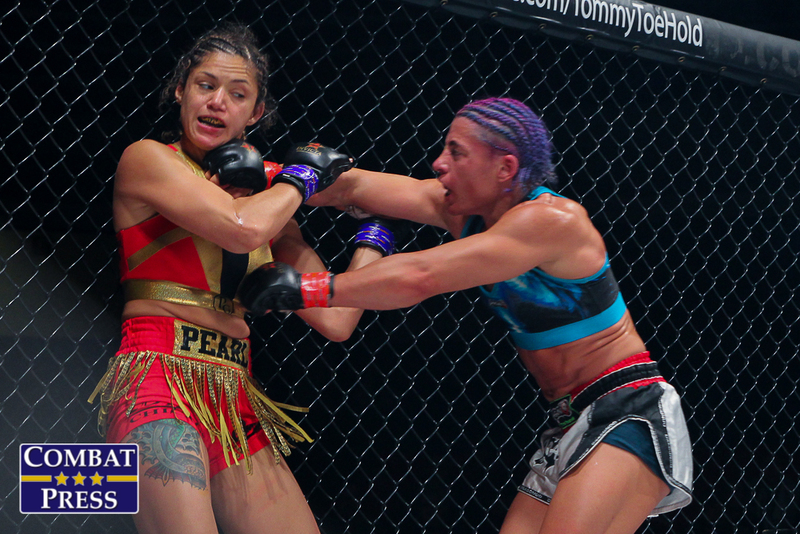 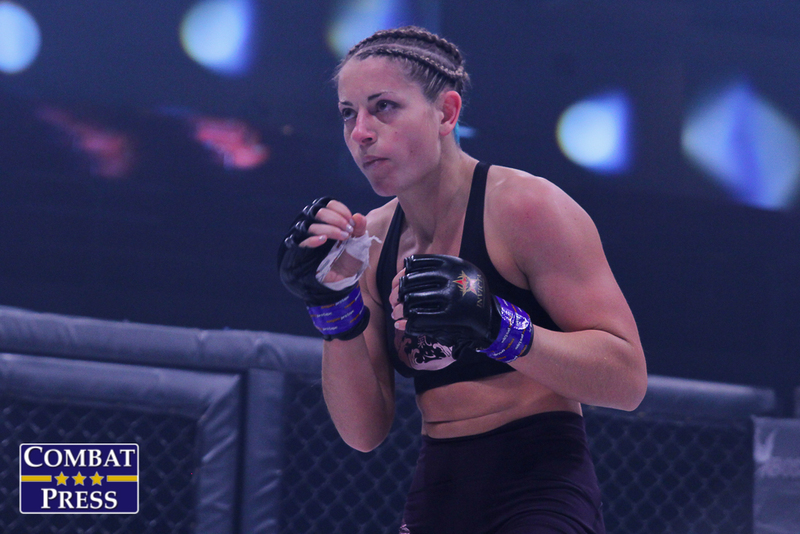 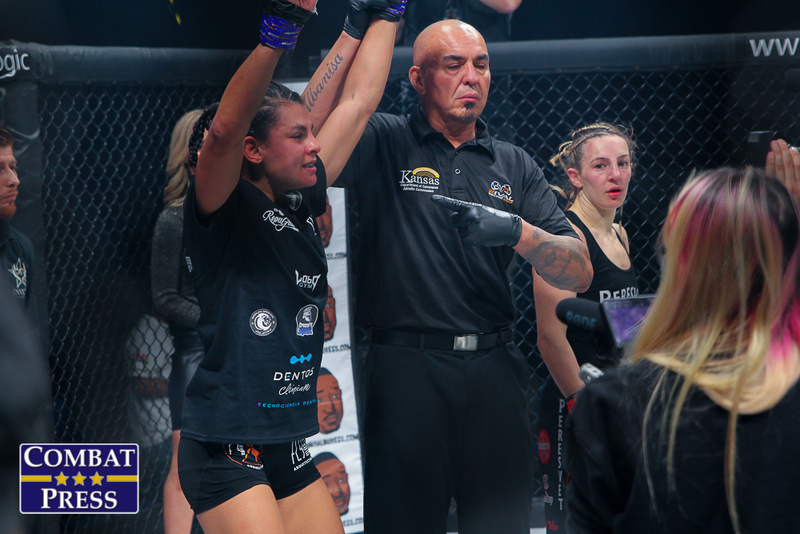 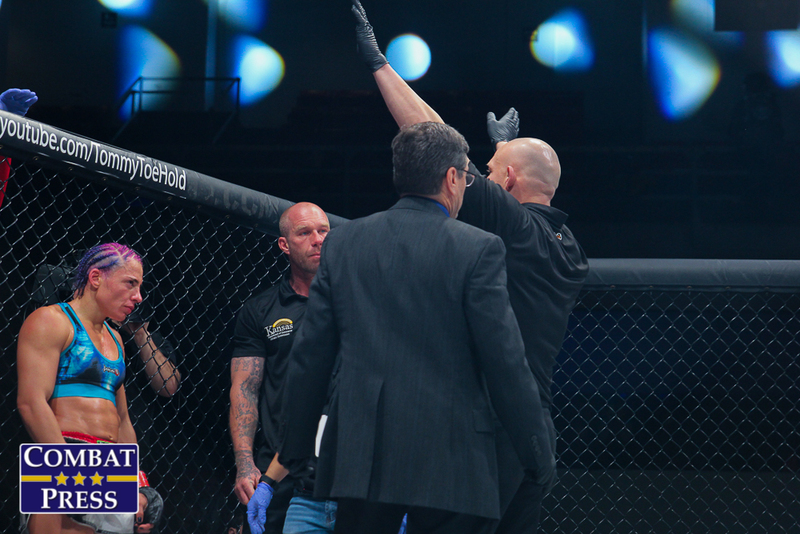 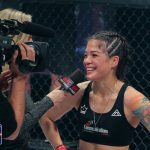 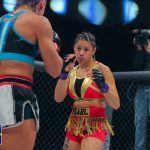 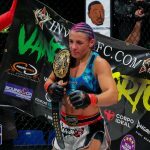 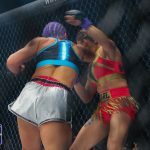 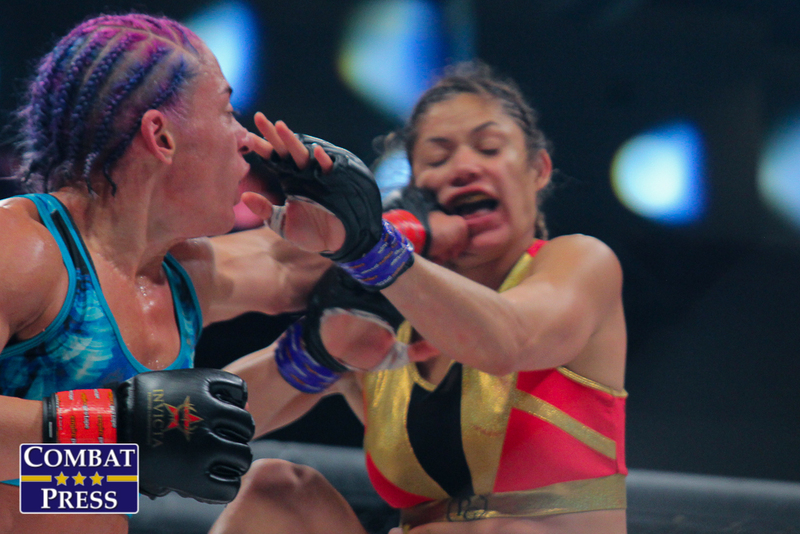 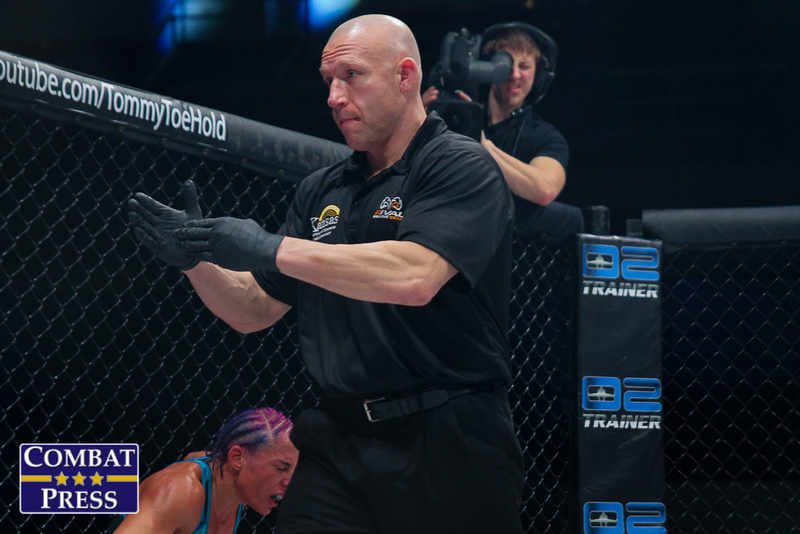 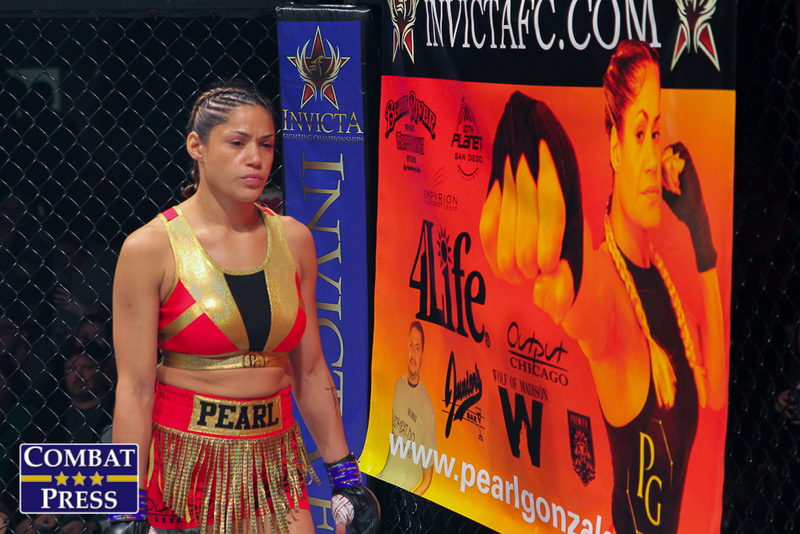 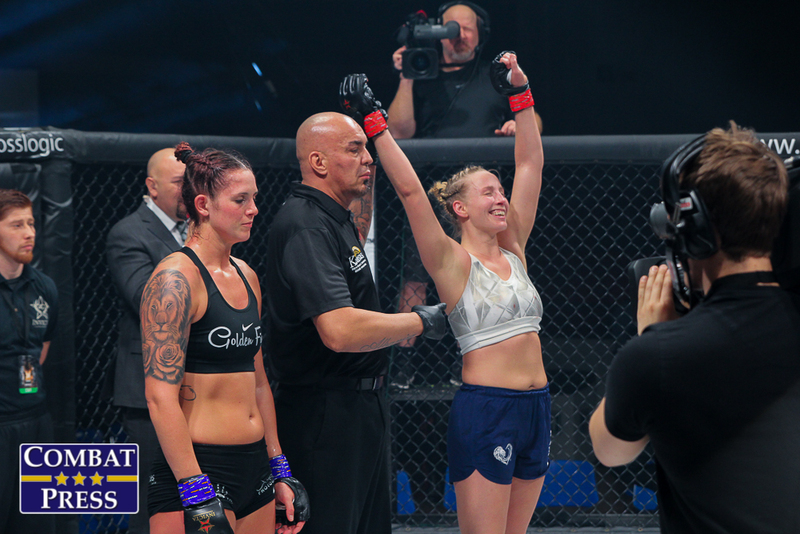 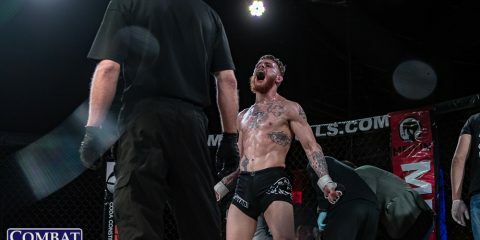 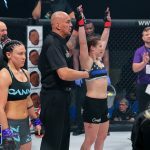 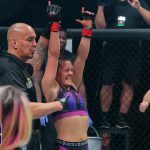 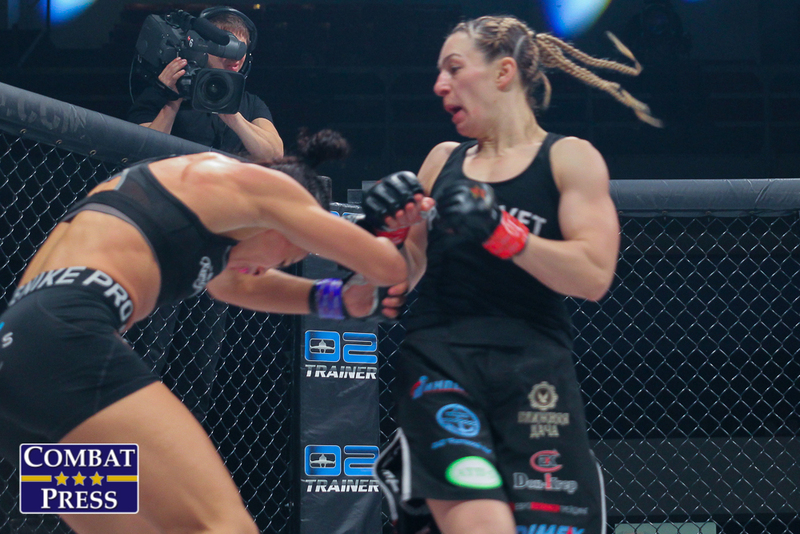 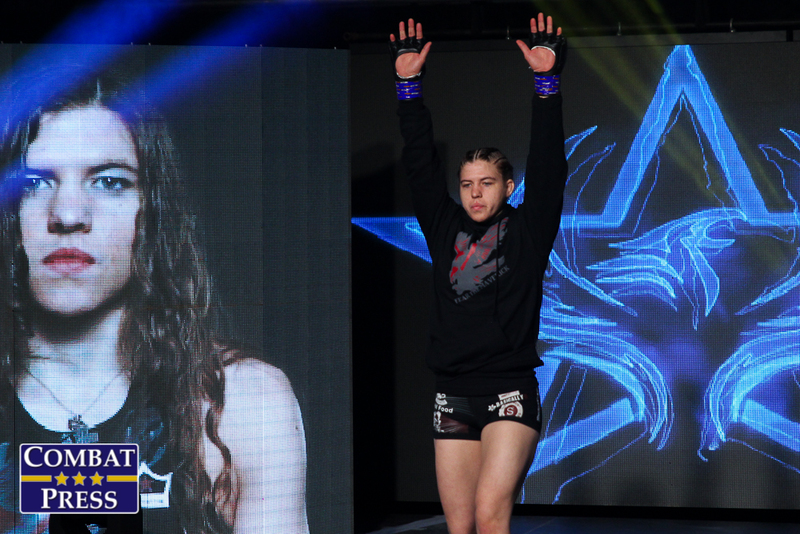 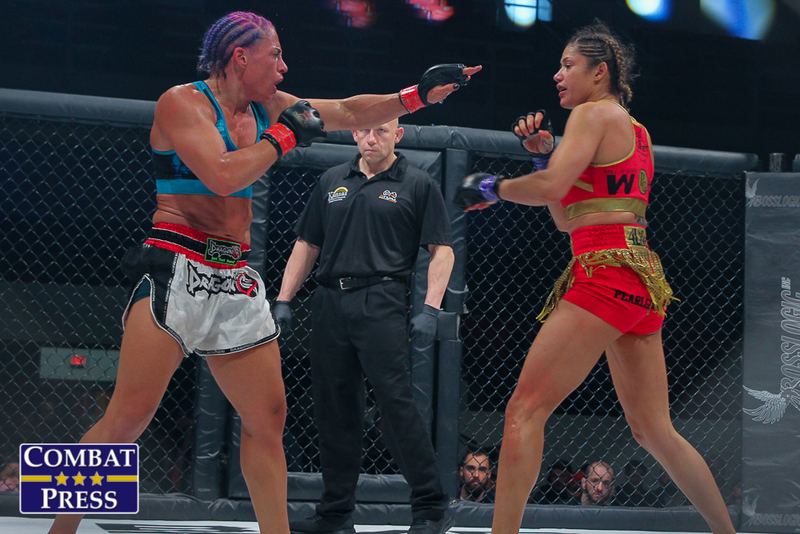 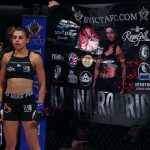 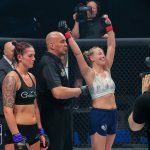 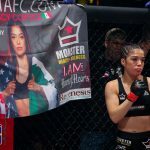 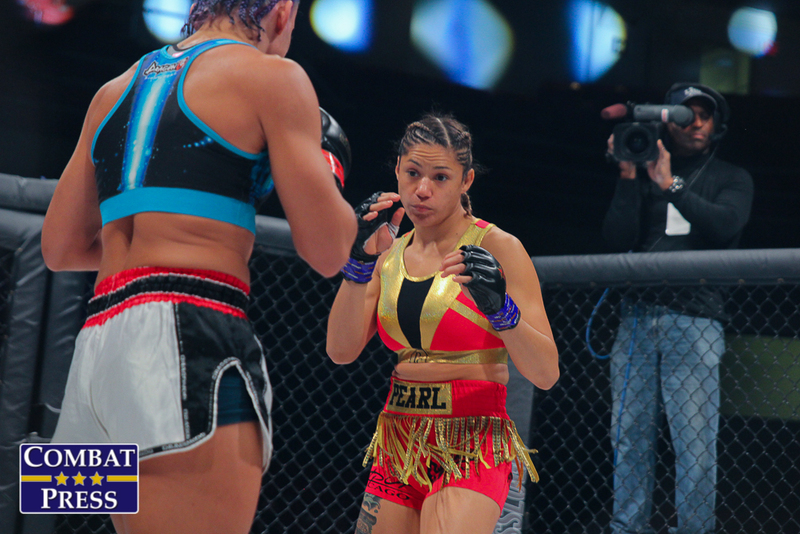 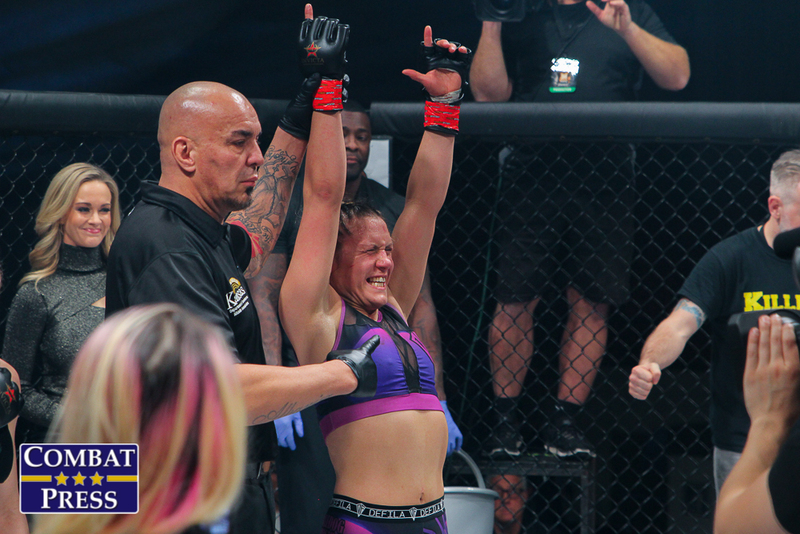 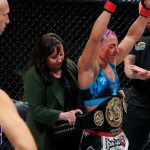 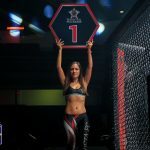 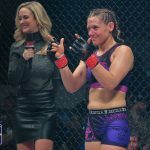 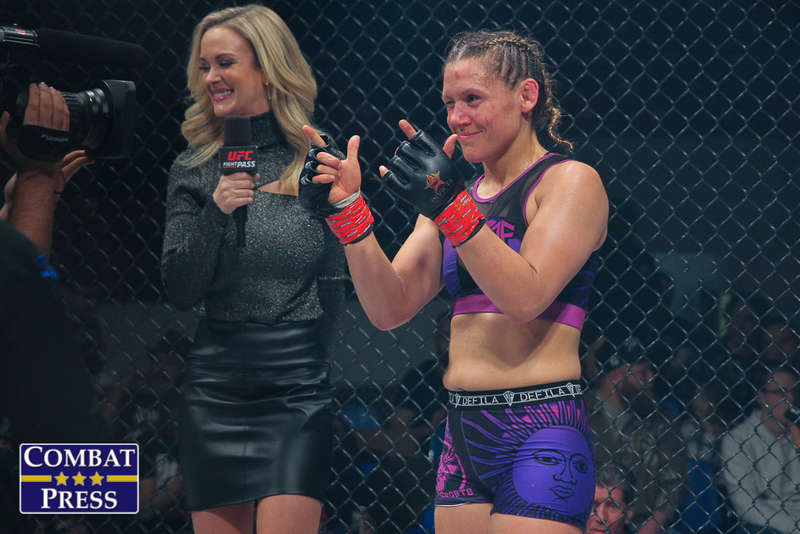 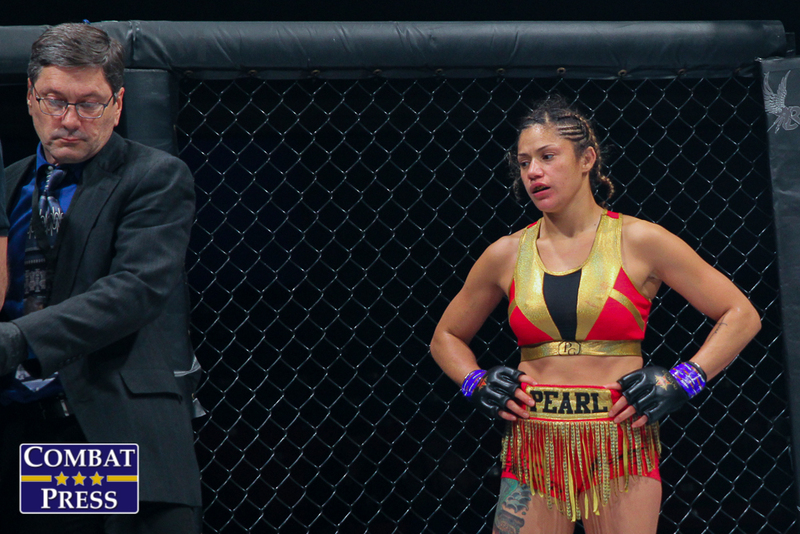 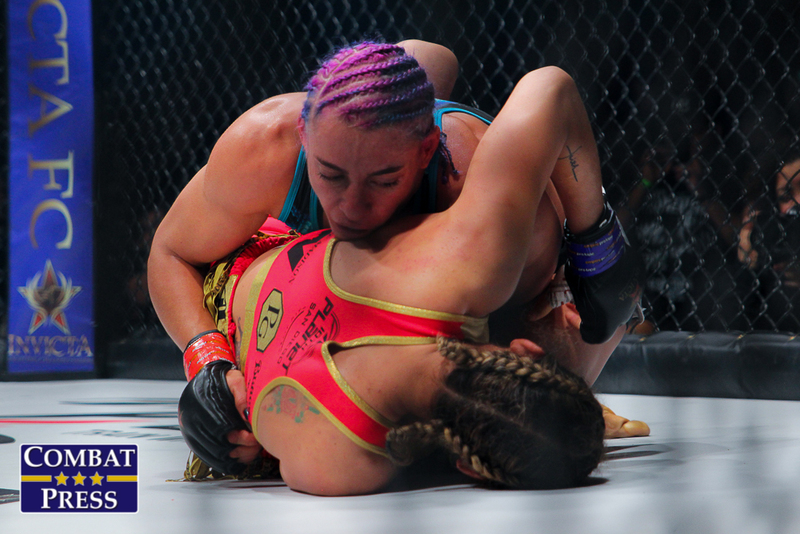 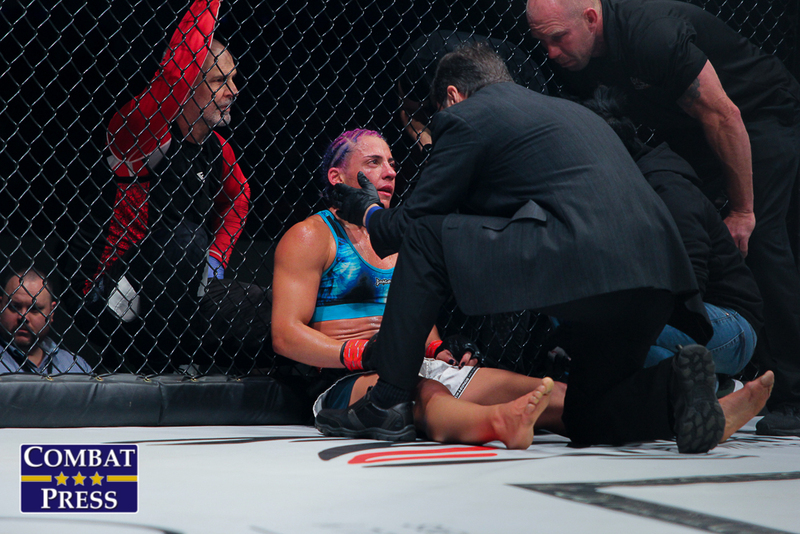 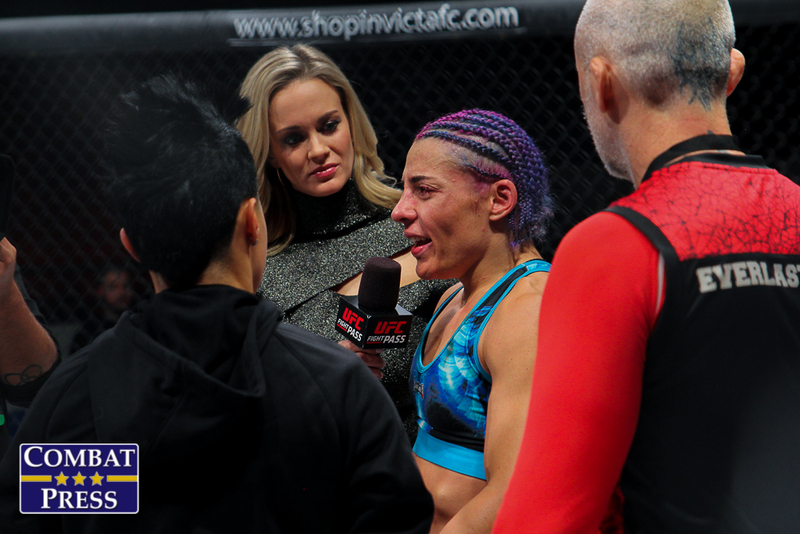 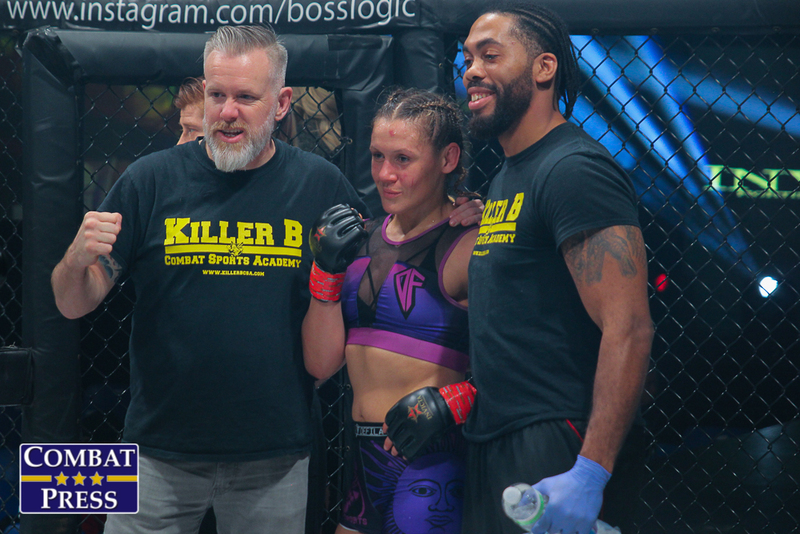 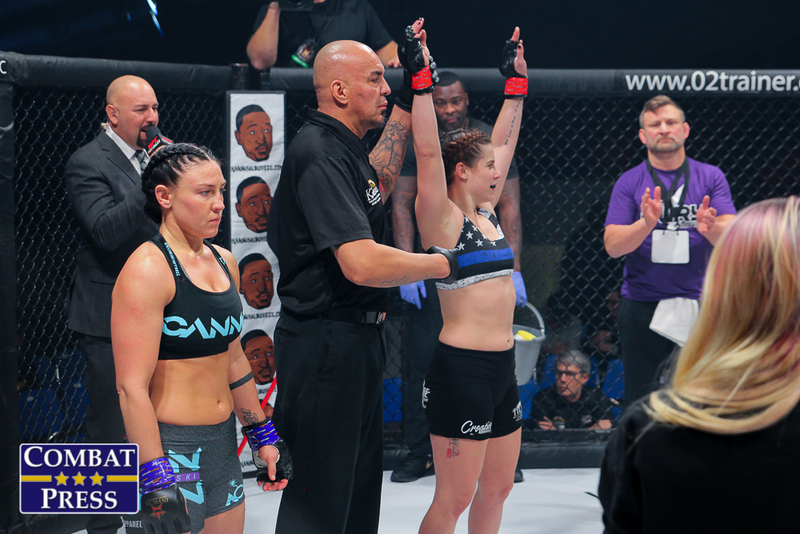 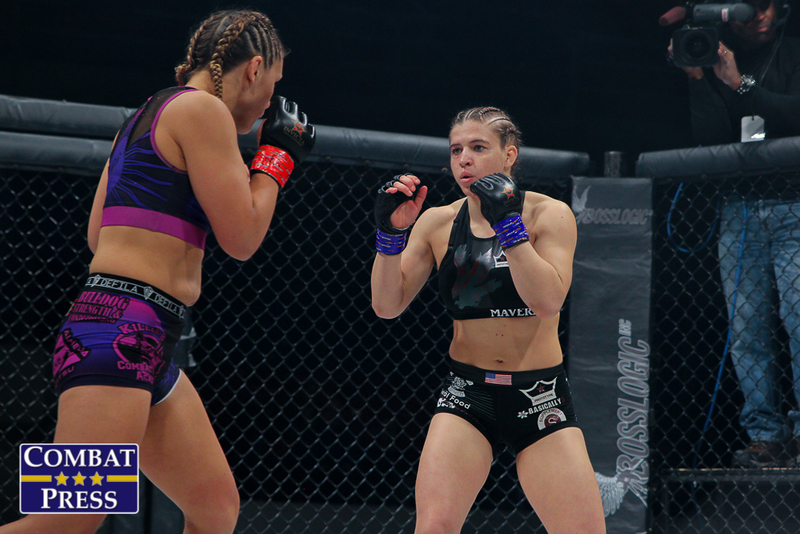 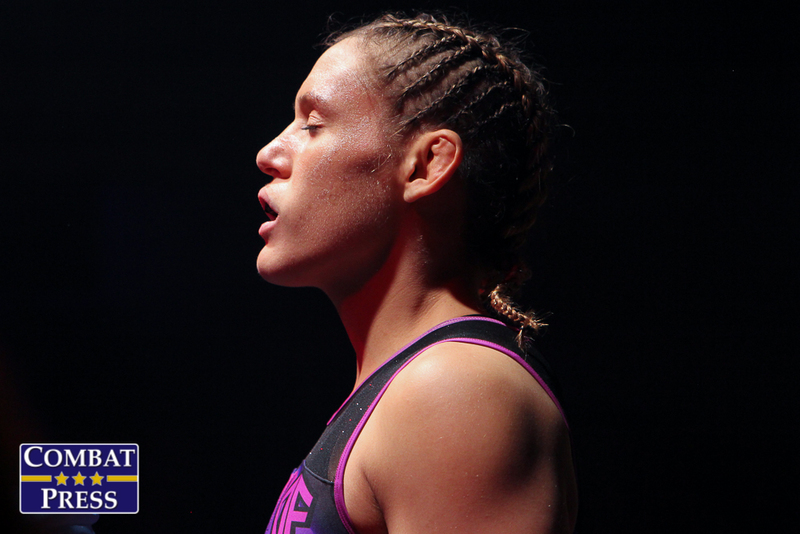 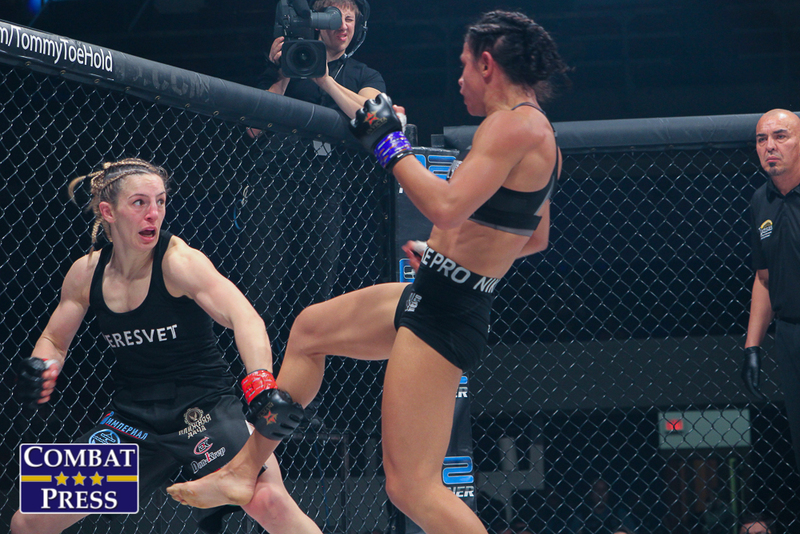 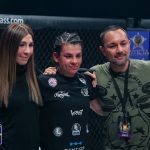 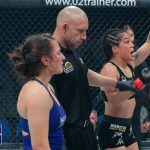 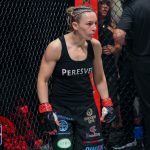 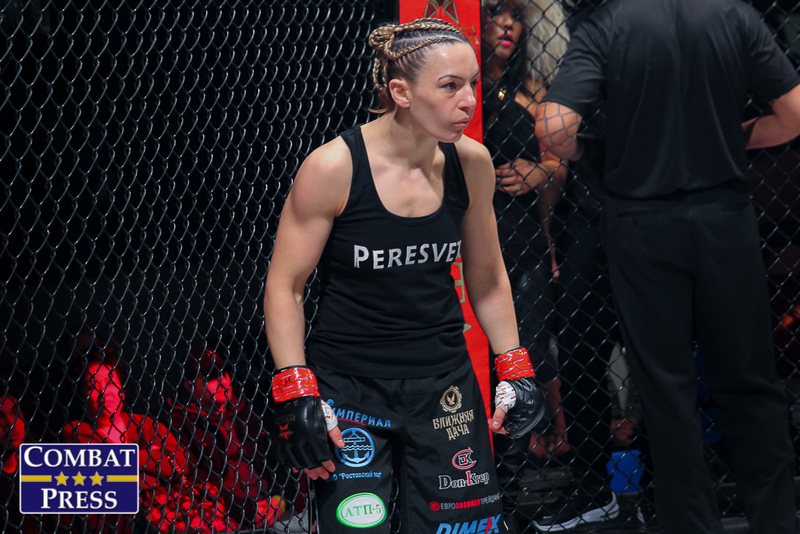 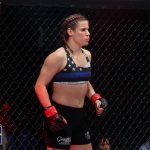 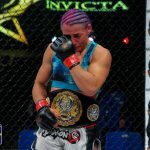 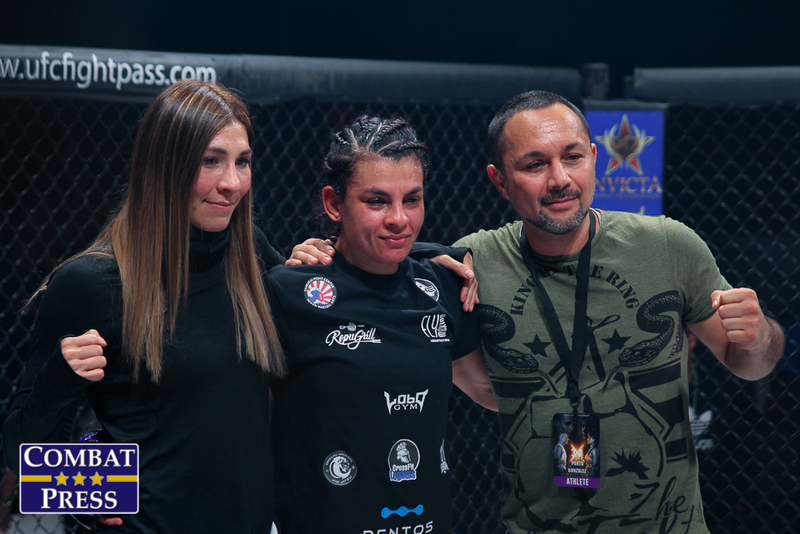 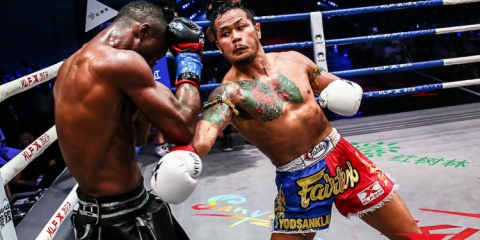 The Chicago native Gonzalez had reeled off three straight wins since joining the Invicta roster, defeating Kali Robbins at strawweight, before moving up to 125 pounds to submit Bárbara Acioly and edge Daiane Firmino on the scorecards. 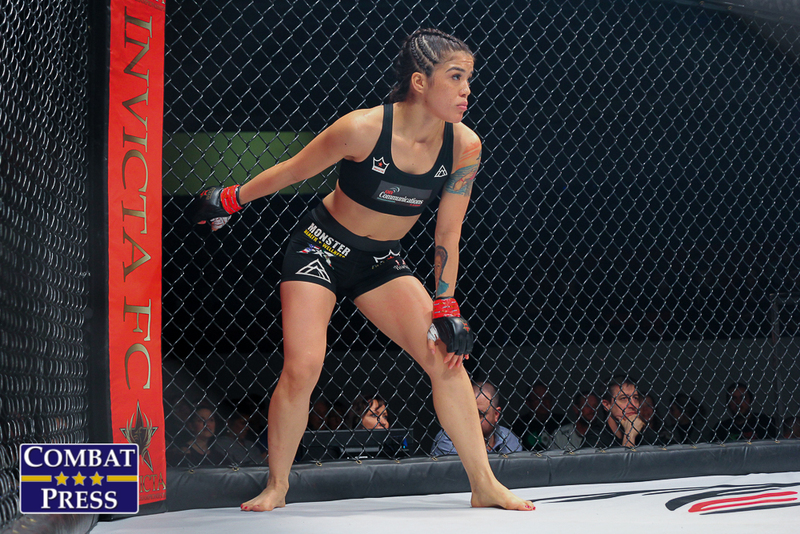 Also on the card, a four-woman flyweight tournament kicked off to determine the next No. 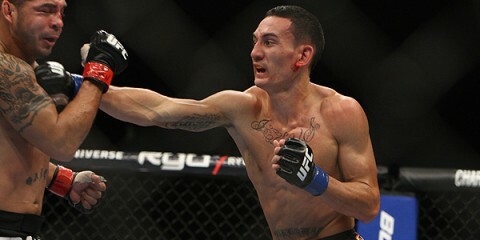 1 contender. 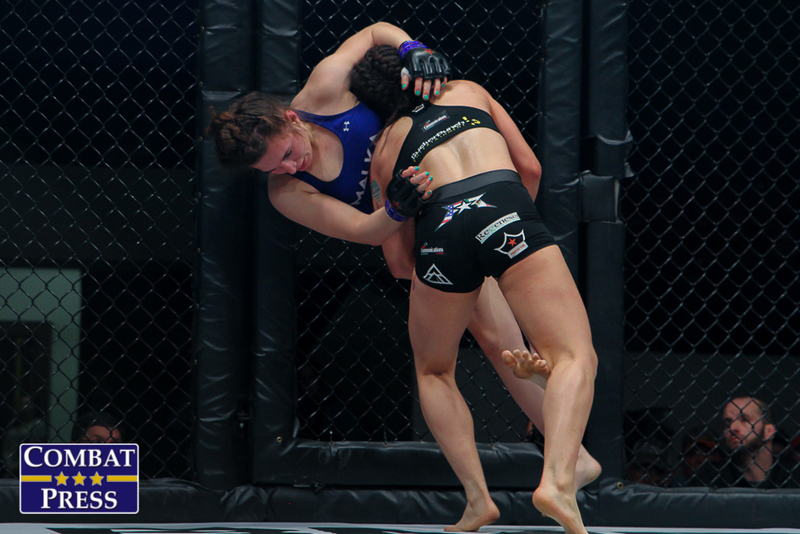 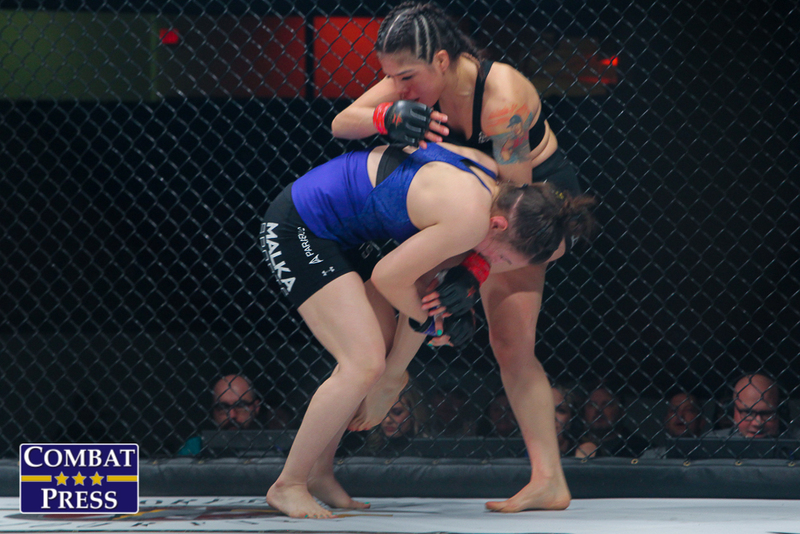 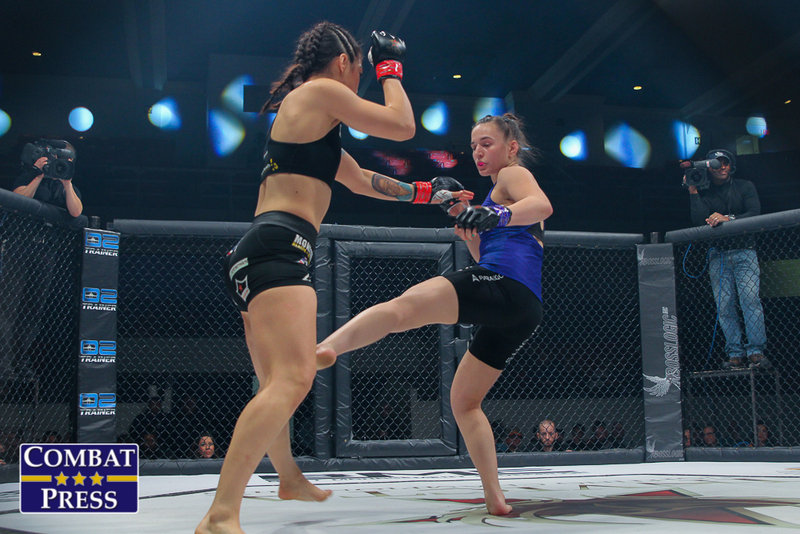 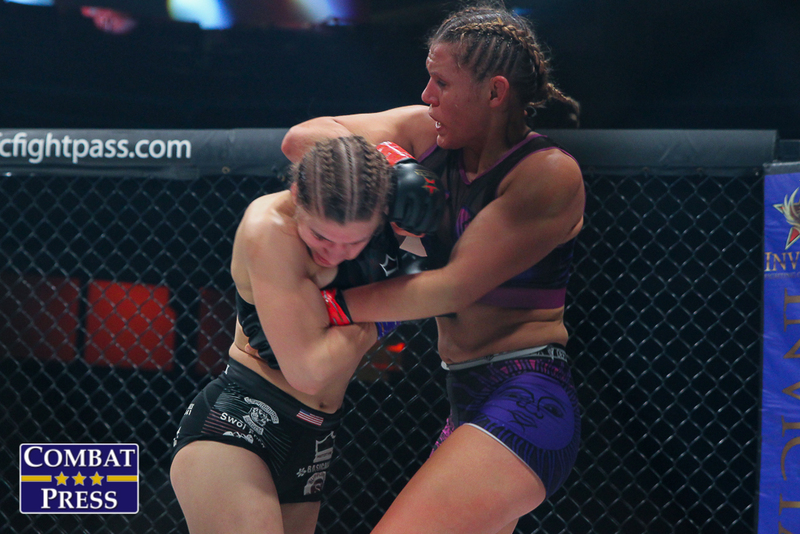 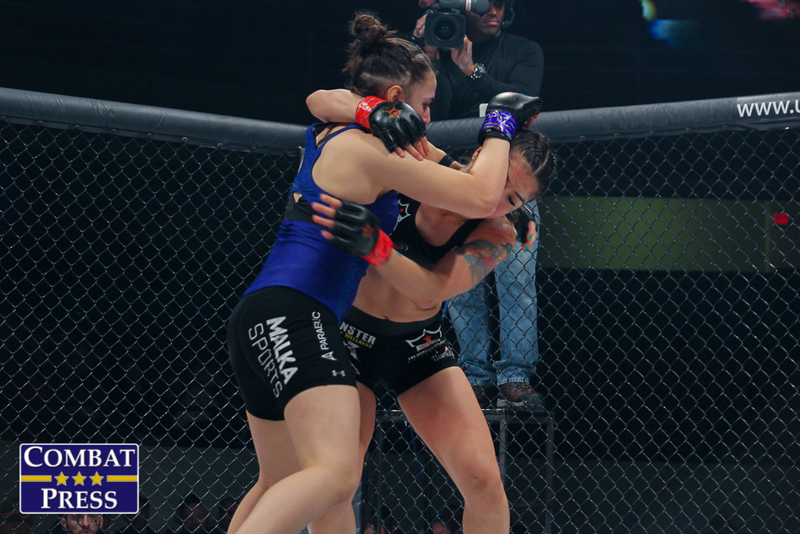 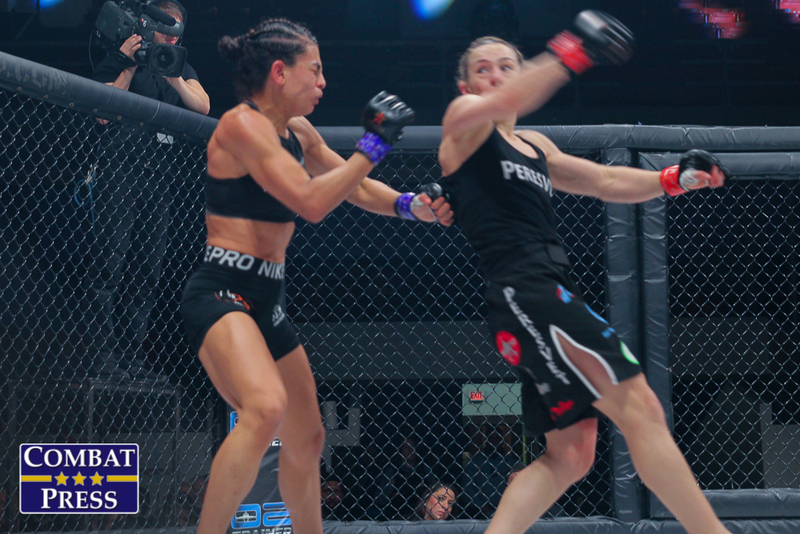 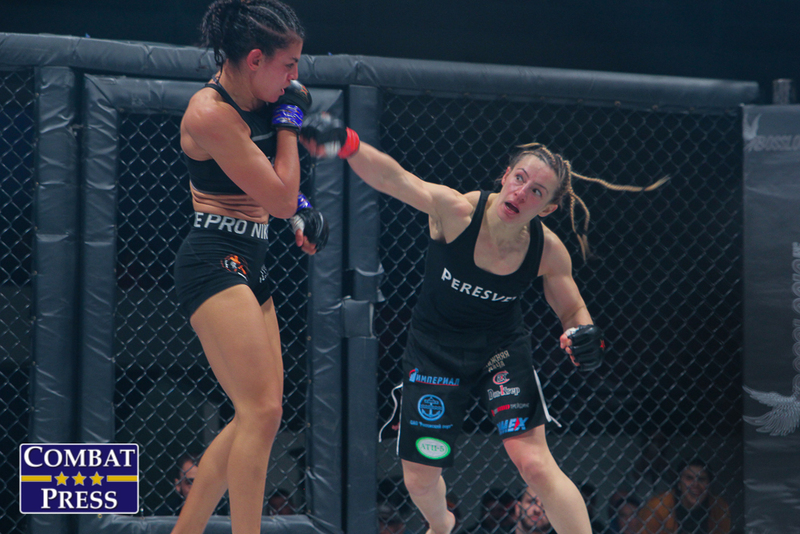 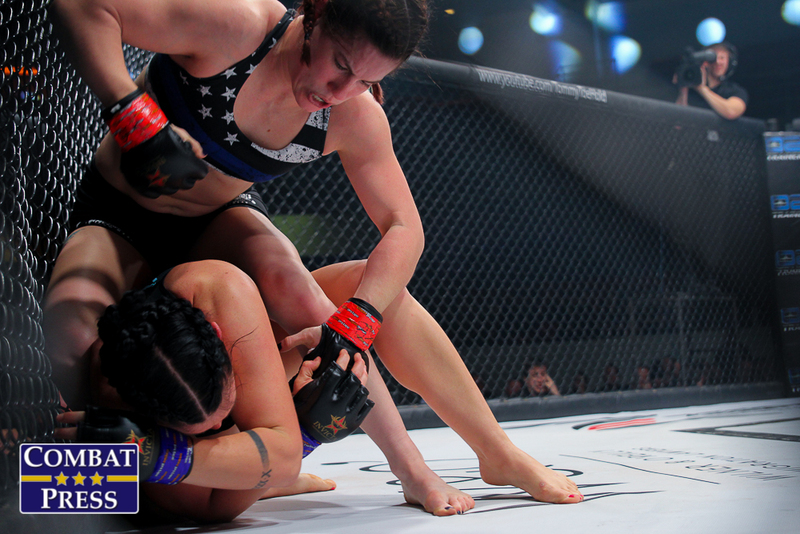 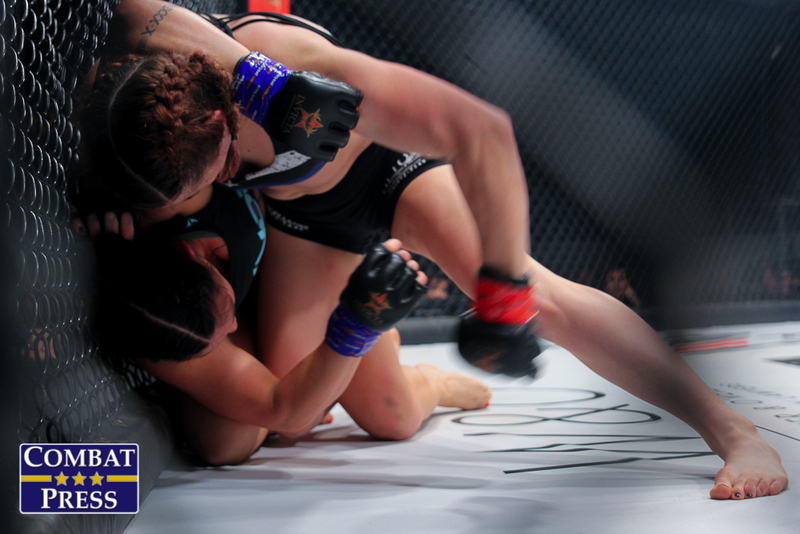 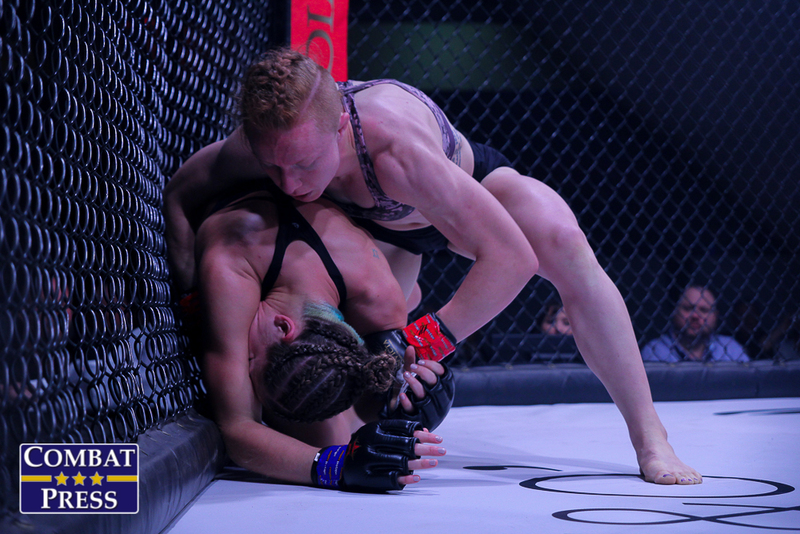 On one side of the bracket, UFC veteran Milana Dudieva took on Mexico’s Karina Rodriguez. 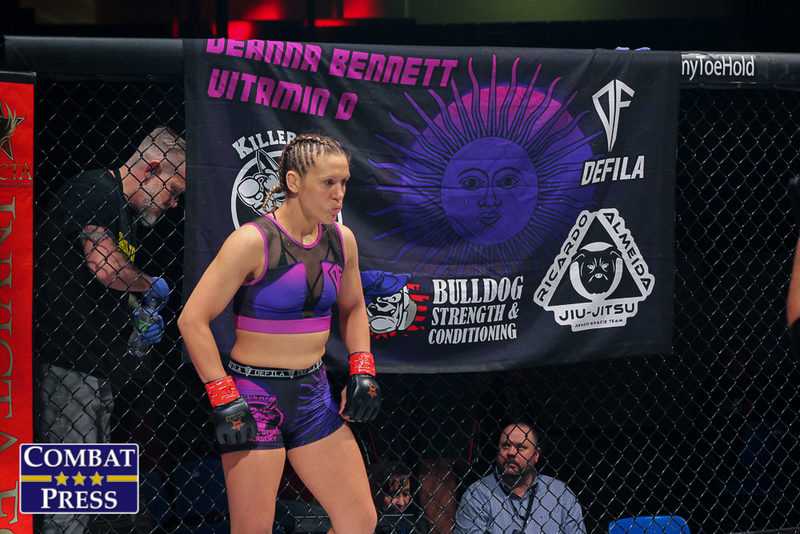 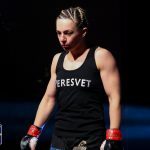 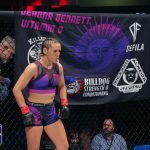 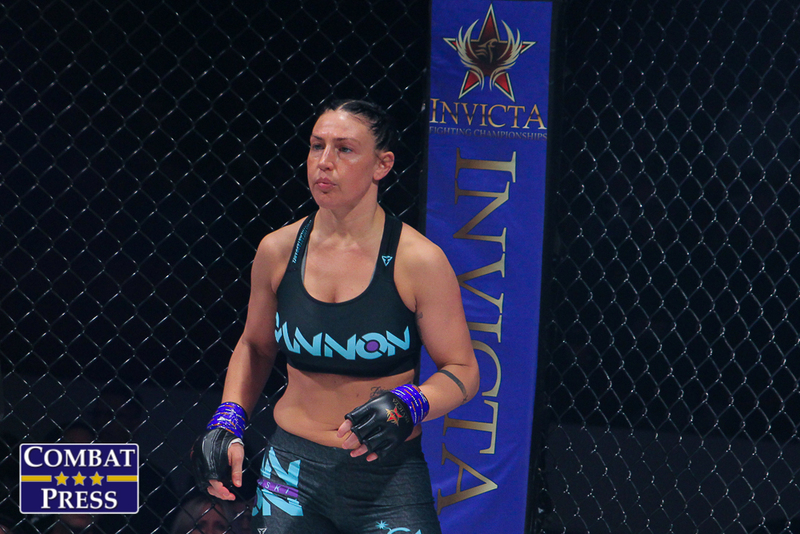 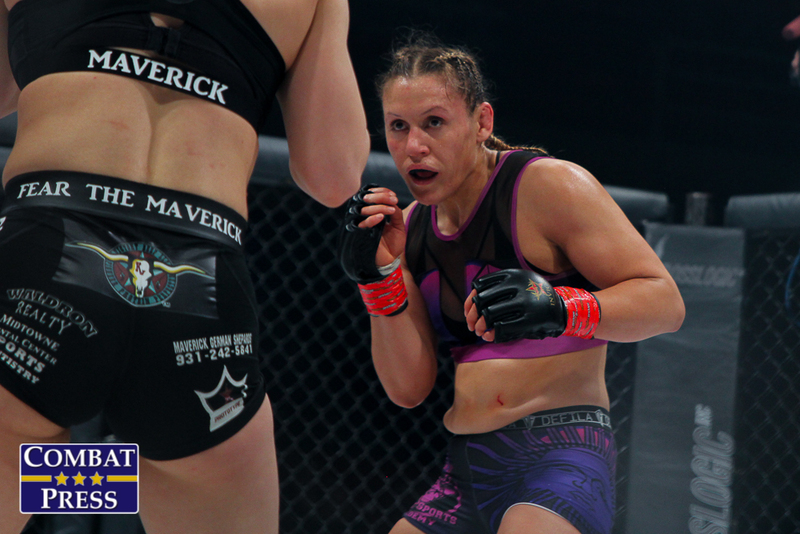 In the other half of the ladder, UFC veteran and former Invicta FC strawweight title challenger DeAnna Bennett met Missouri’s Miranda Maverick. 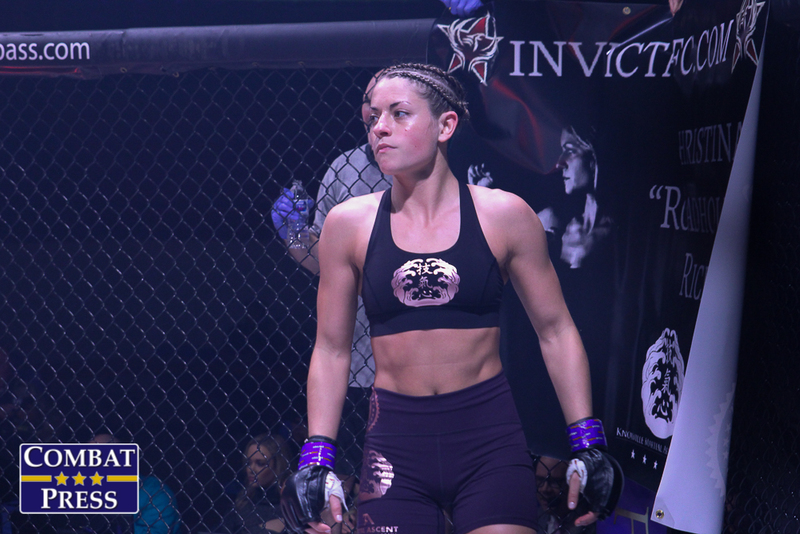 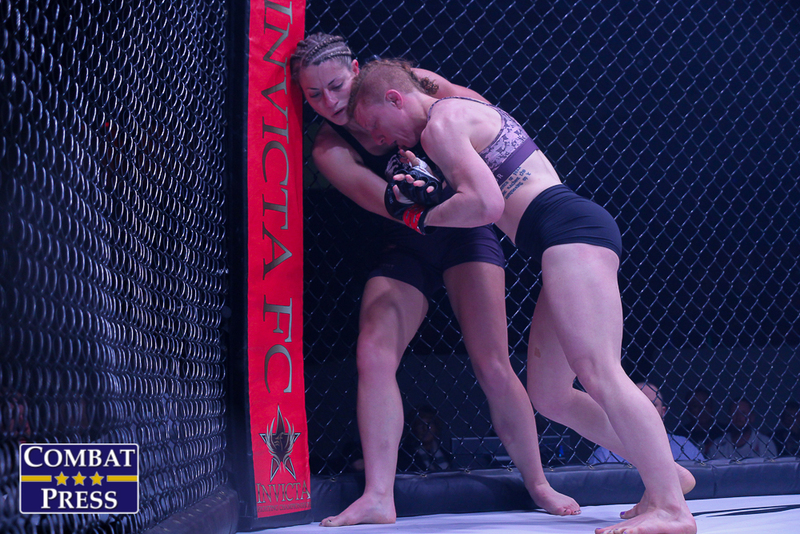 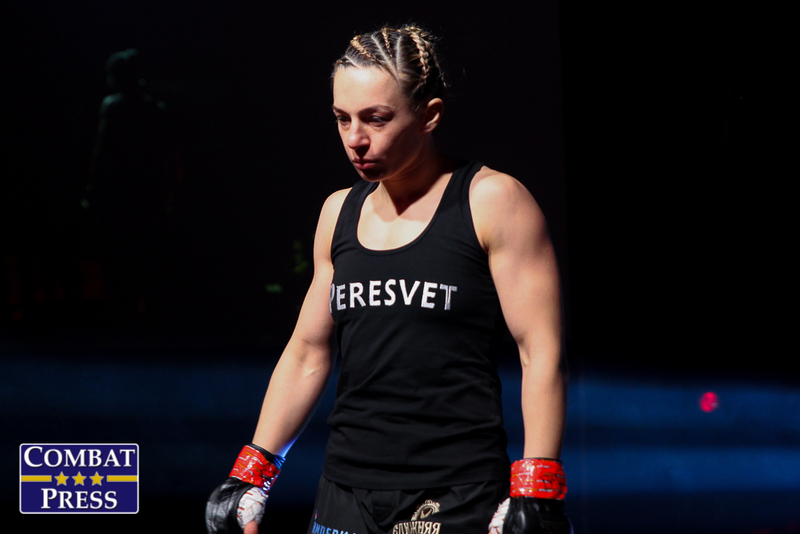 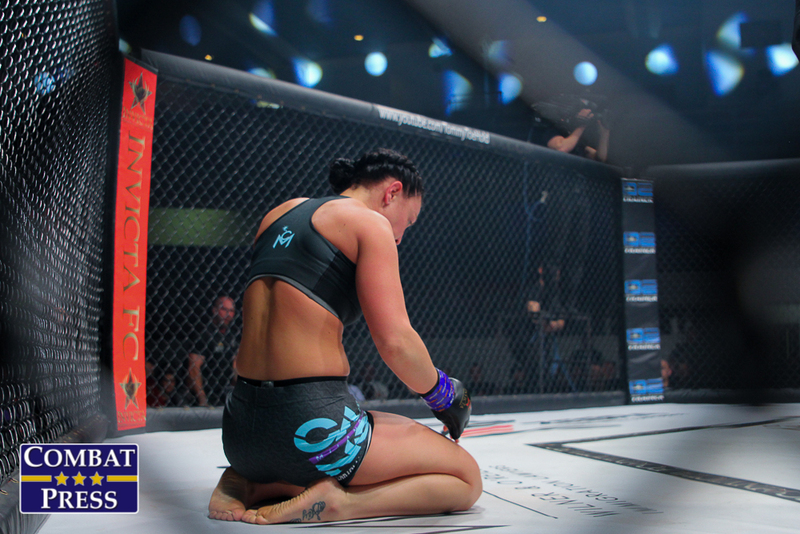 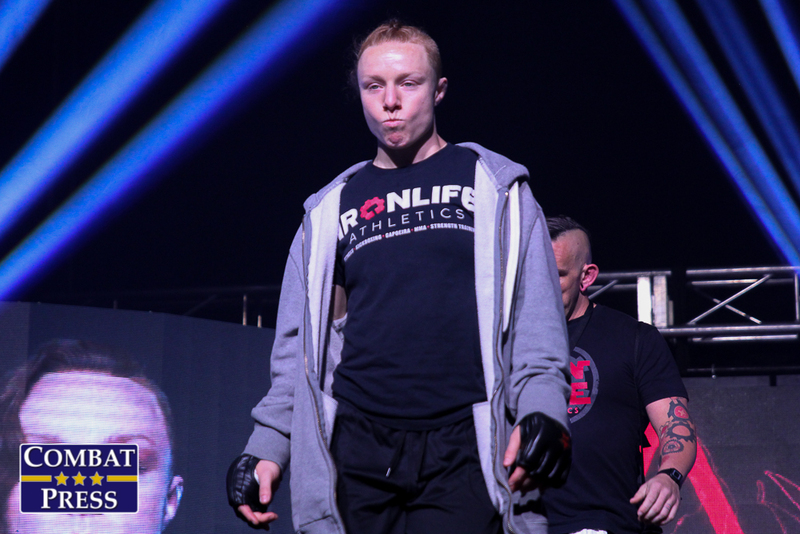 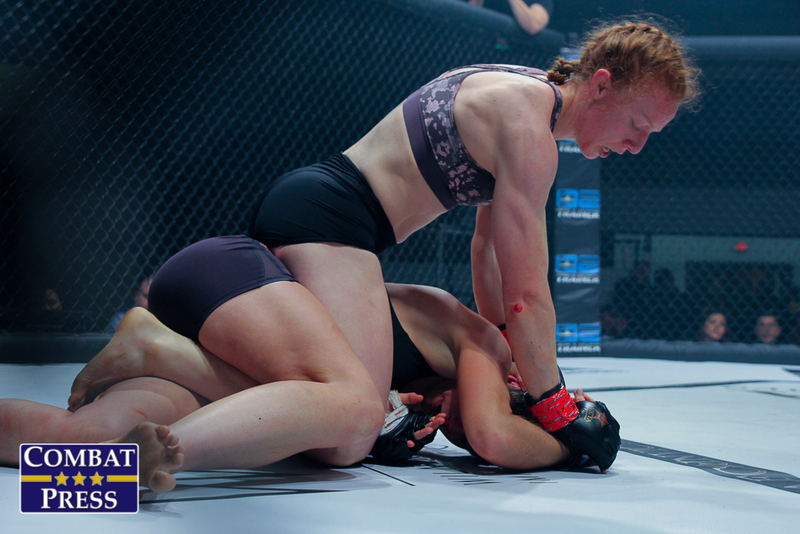 The two winners will meet later this year for a shot at Invicta gold. 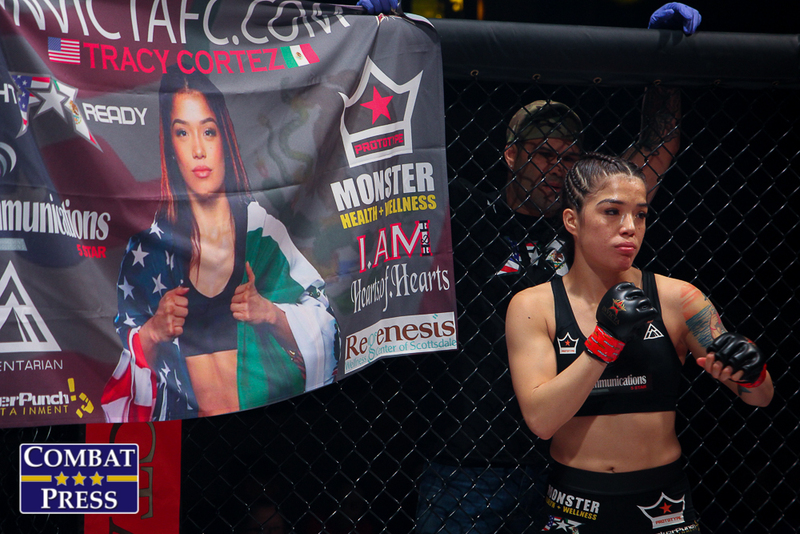 A bout between Tracy Cortez and Erin Blanchfield served as the tournament’s reserve match-up.